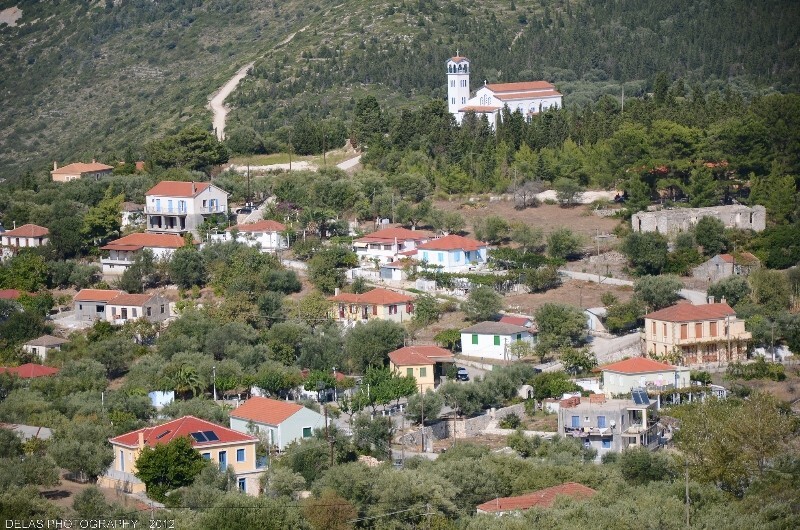 The villages of Ithaca are eight in overall. 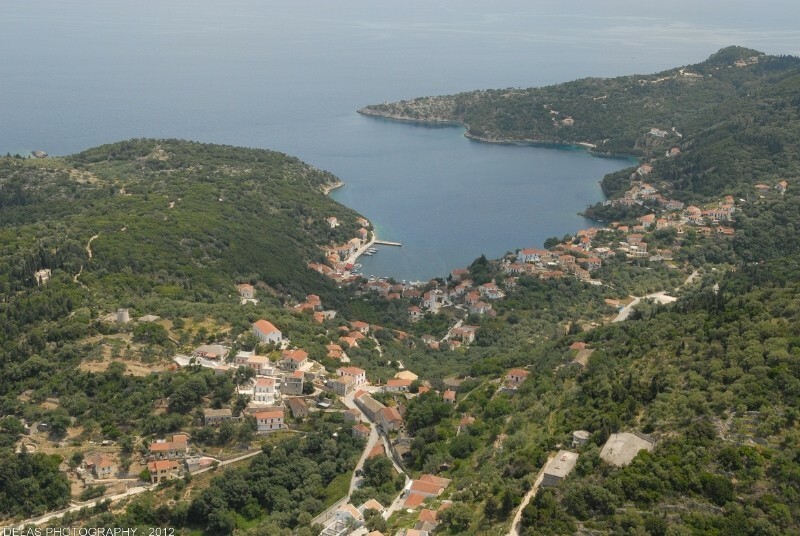 The total population of the island amounts to 3,300 inhabitants, from who almost half live in the capital of Ithaca and the rest in the small villages. 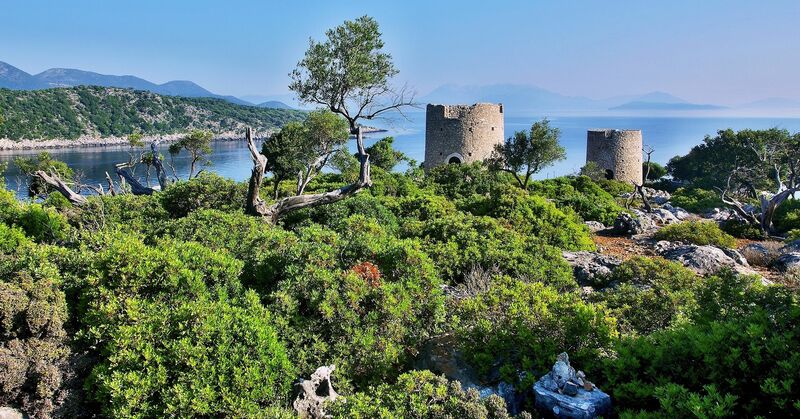 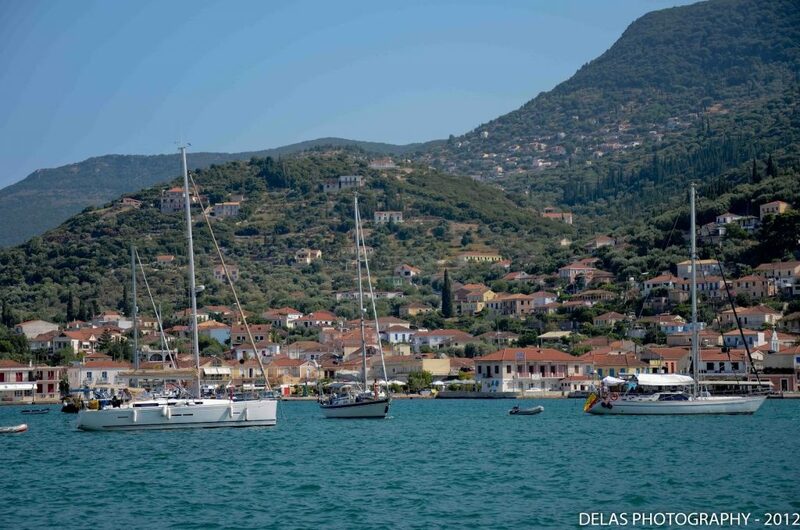 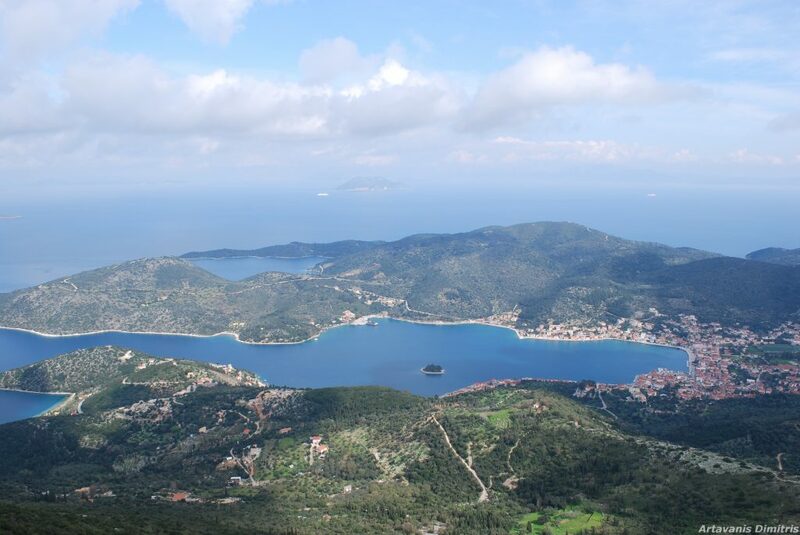 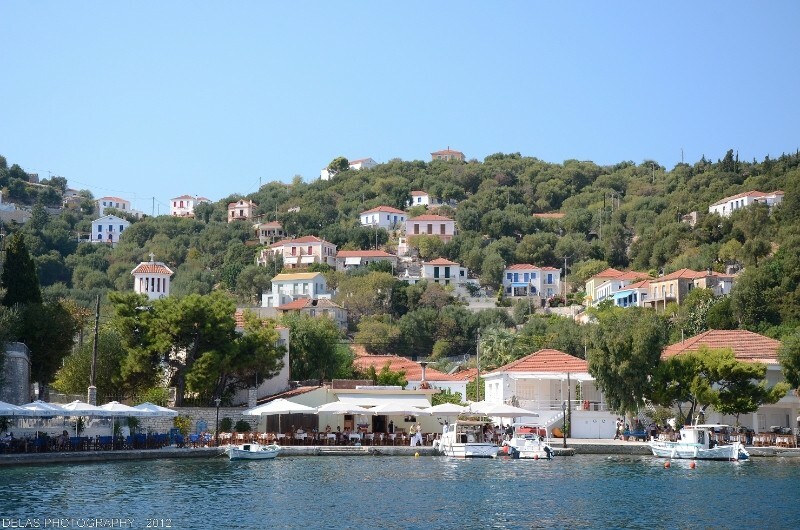 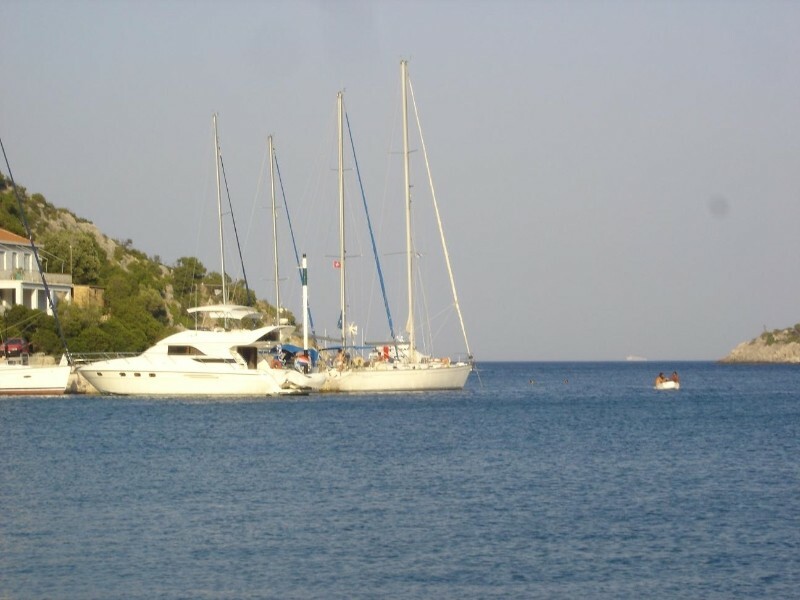 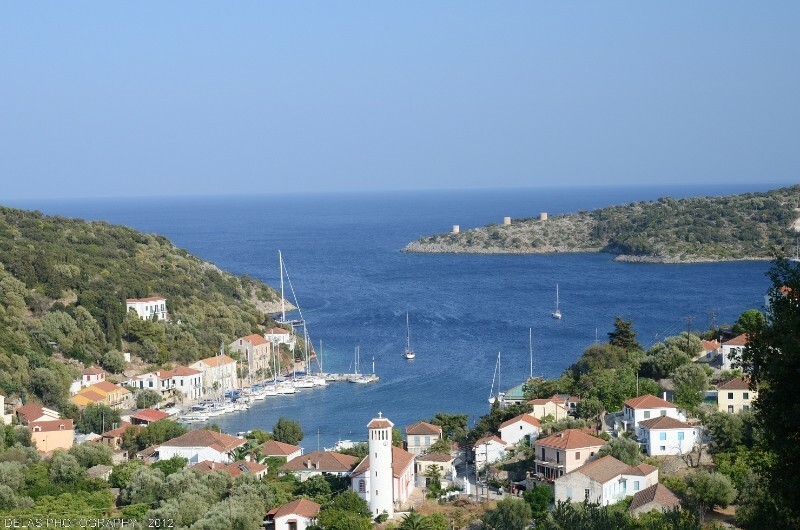 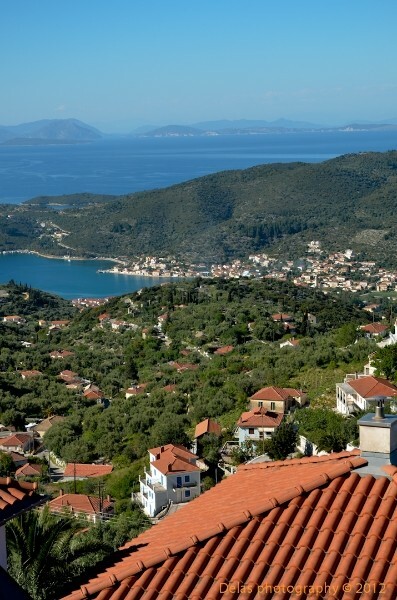 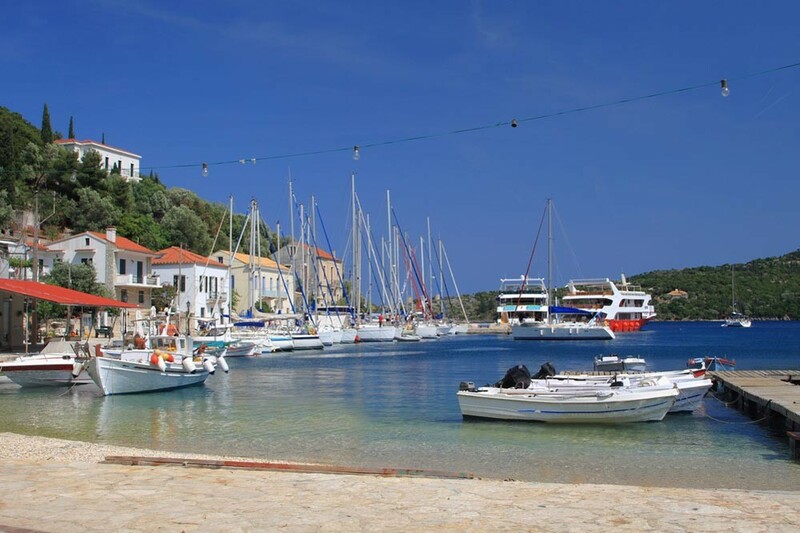 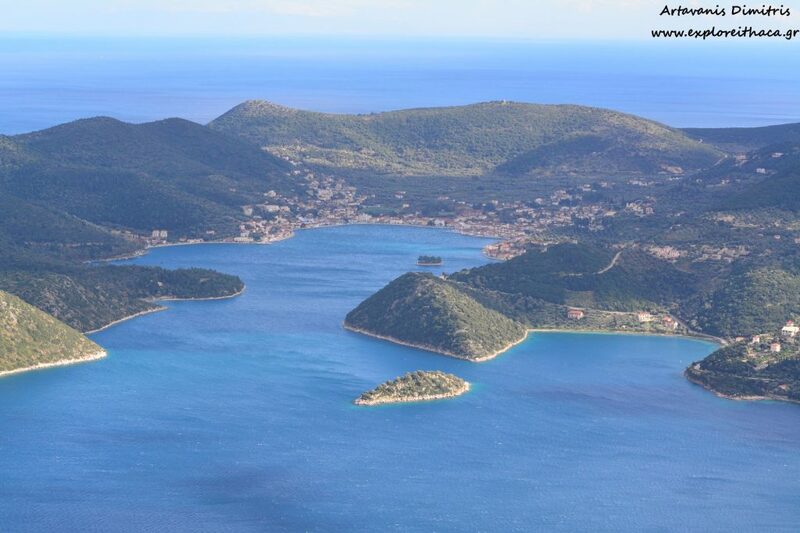 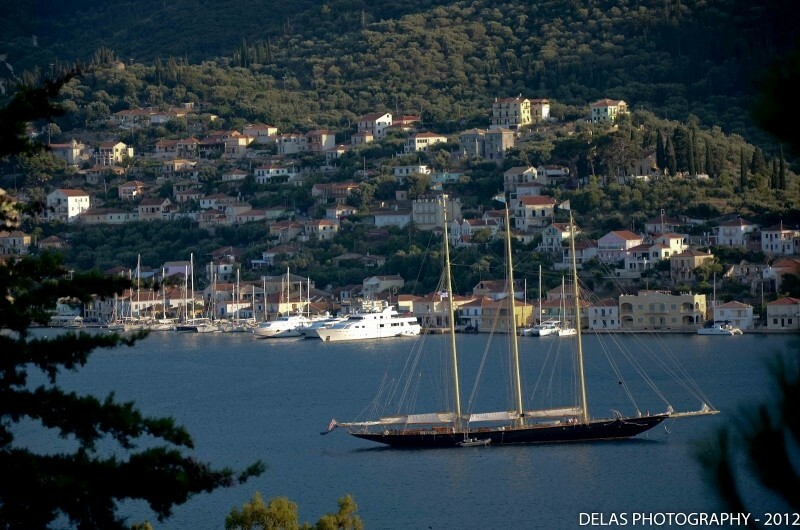 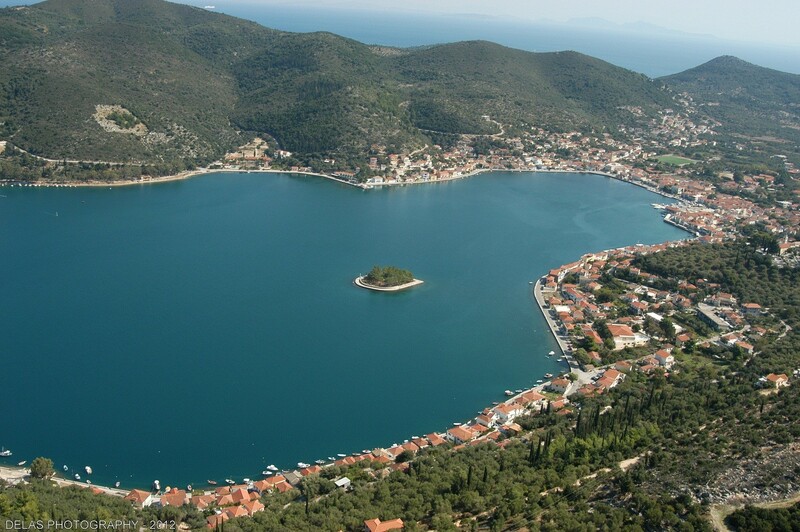 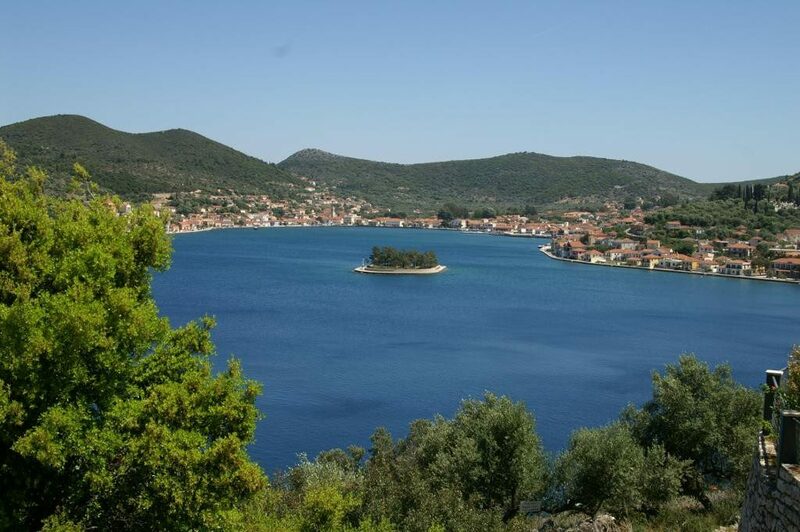 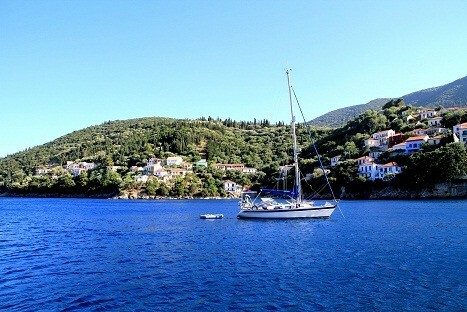 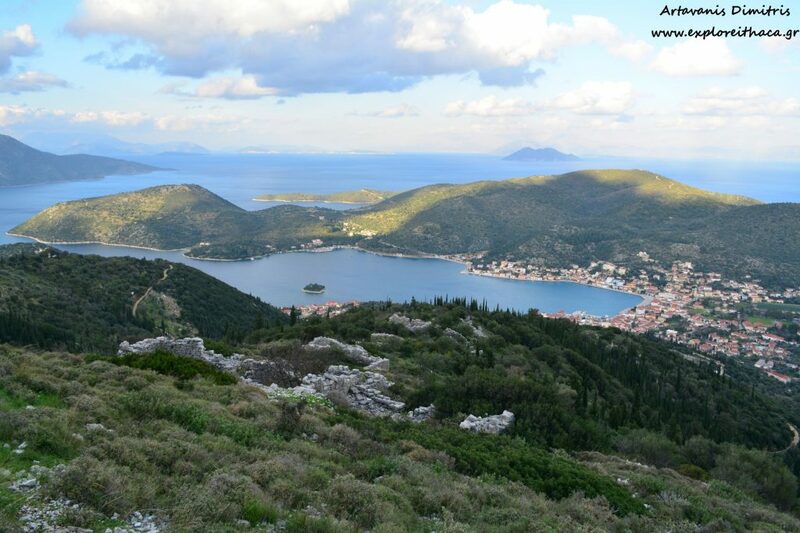 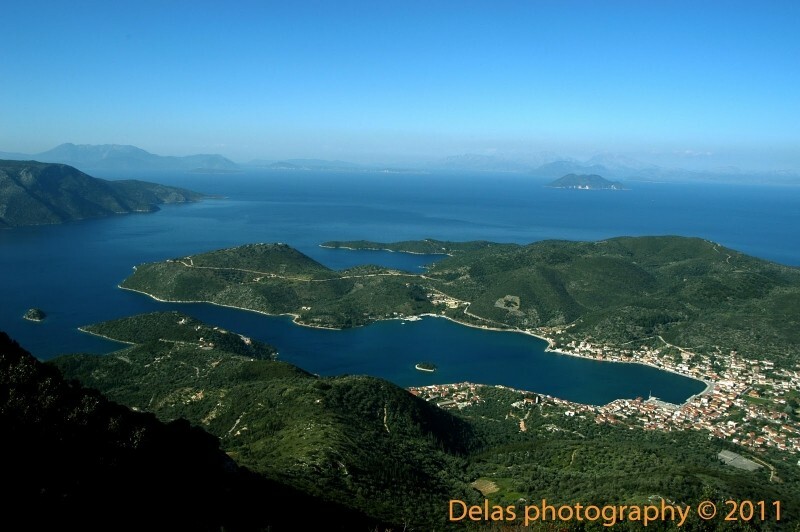 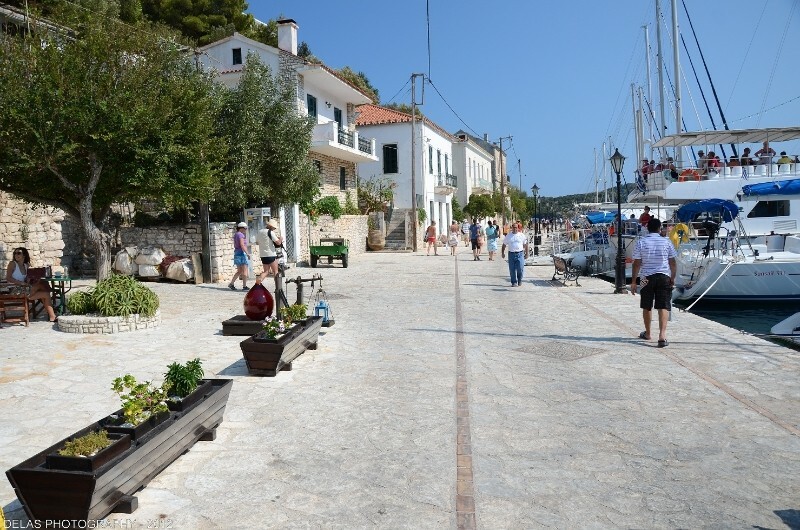 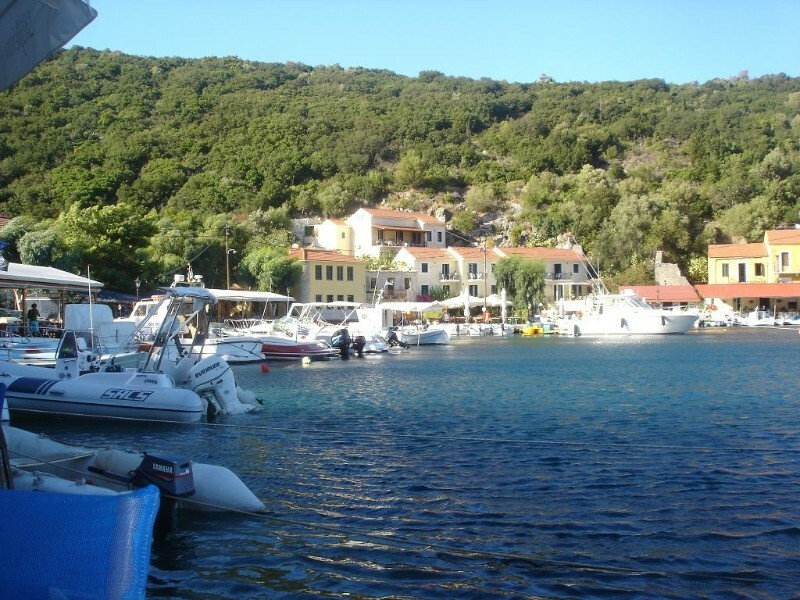 The southern part of the island includes the city of Ithaca, which is also called Vathi. 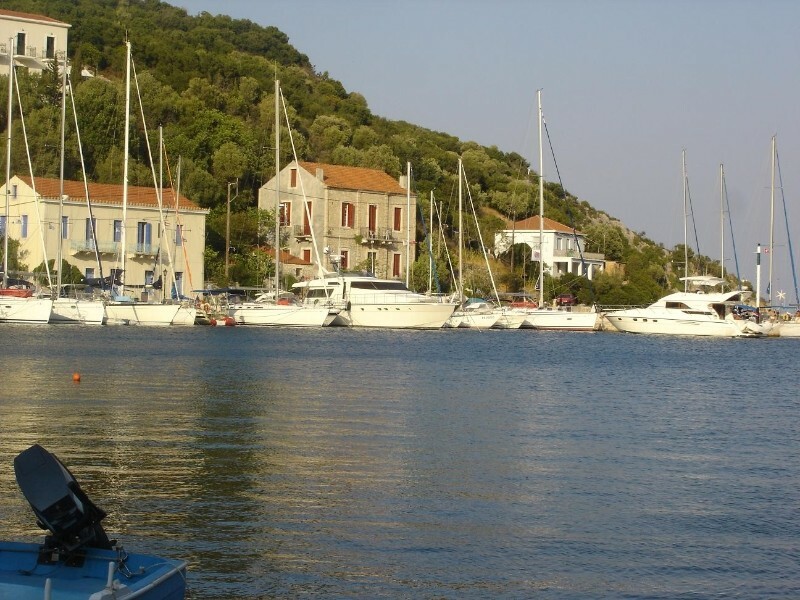 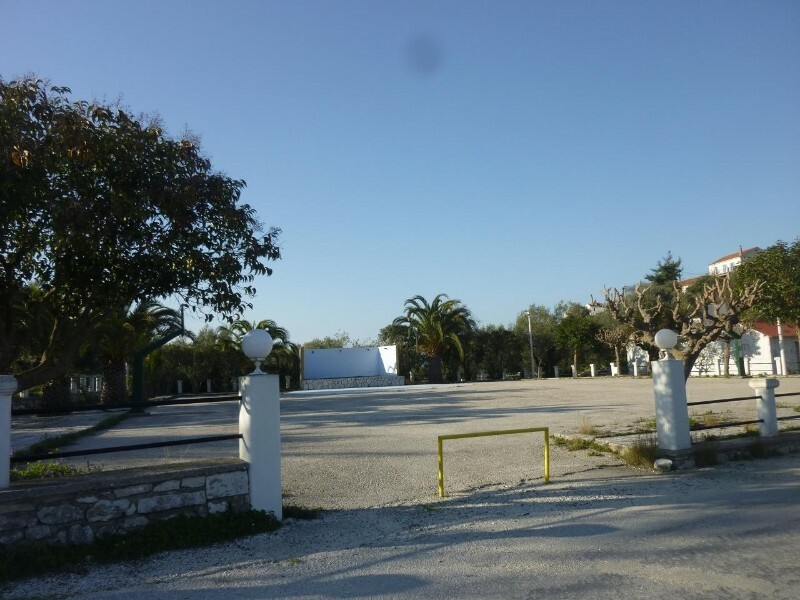 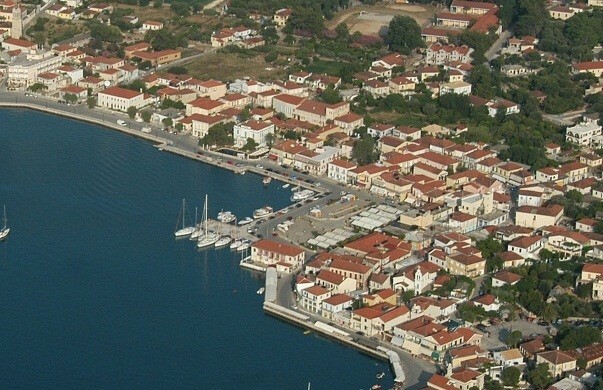 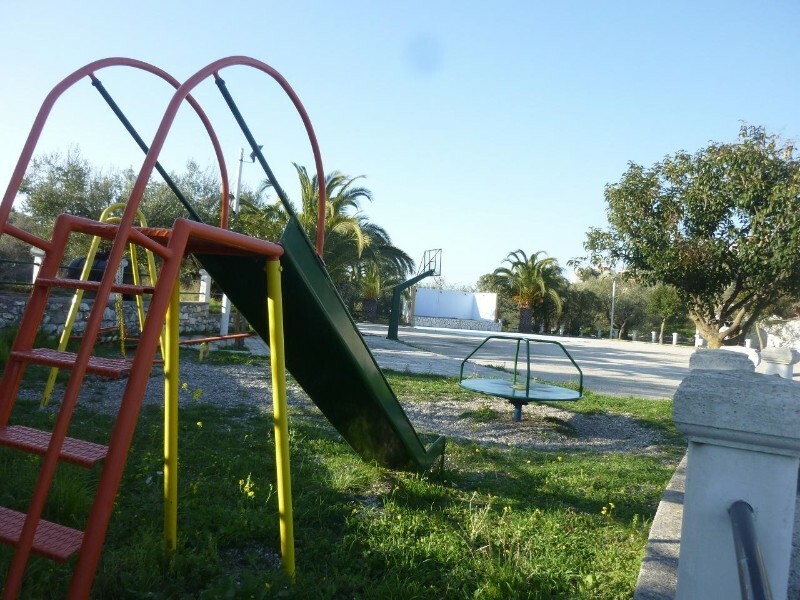 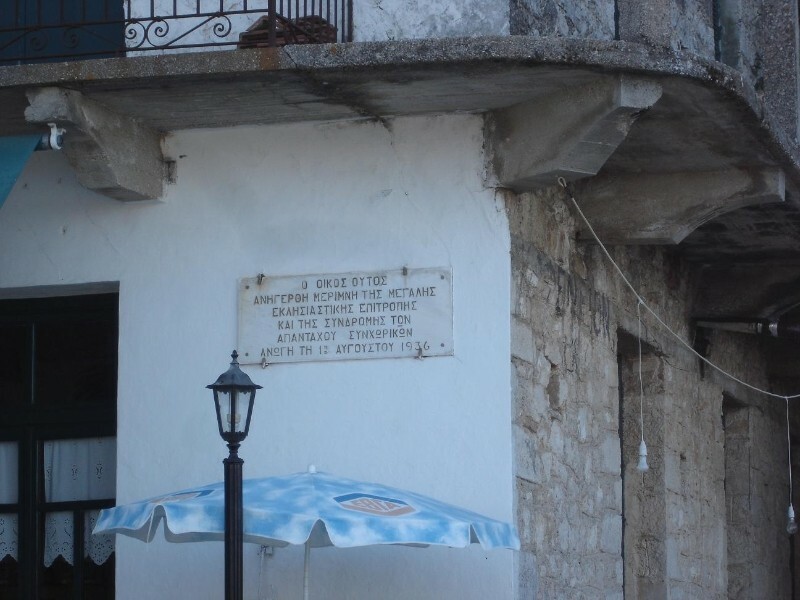 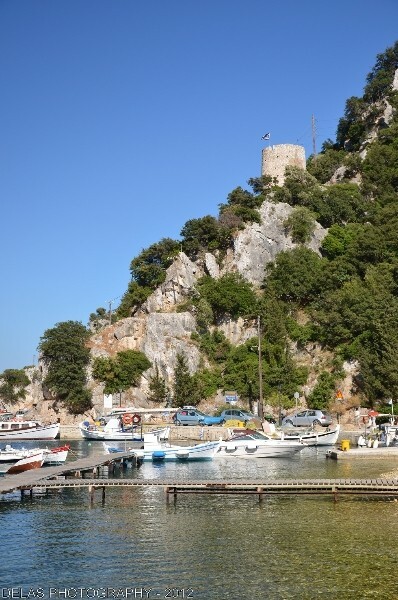 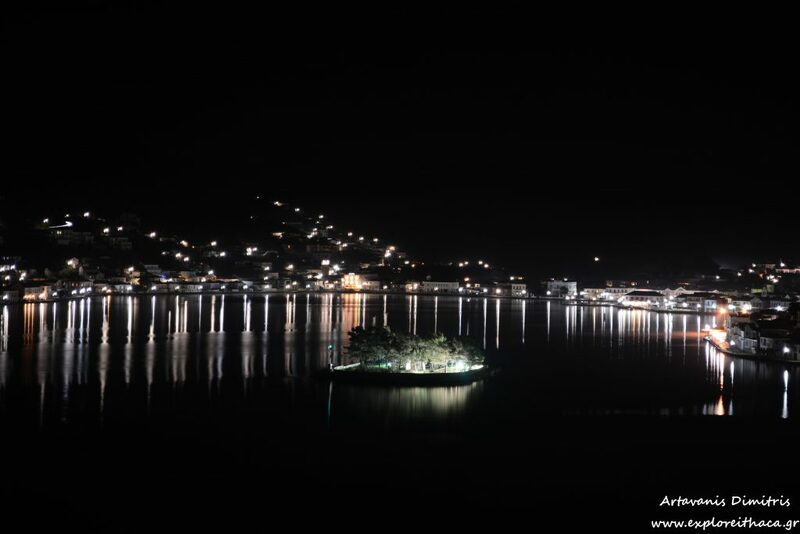 It is built around the safest natural harbor of the Ionian Sea and it has a health center, Port Authority and Coast Guard as well as a Police department, fire and public services. 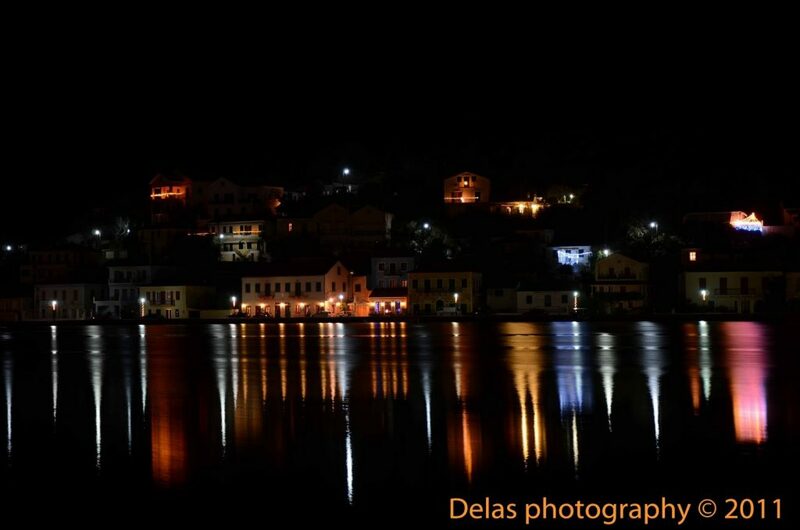 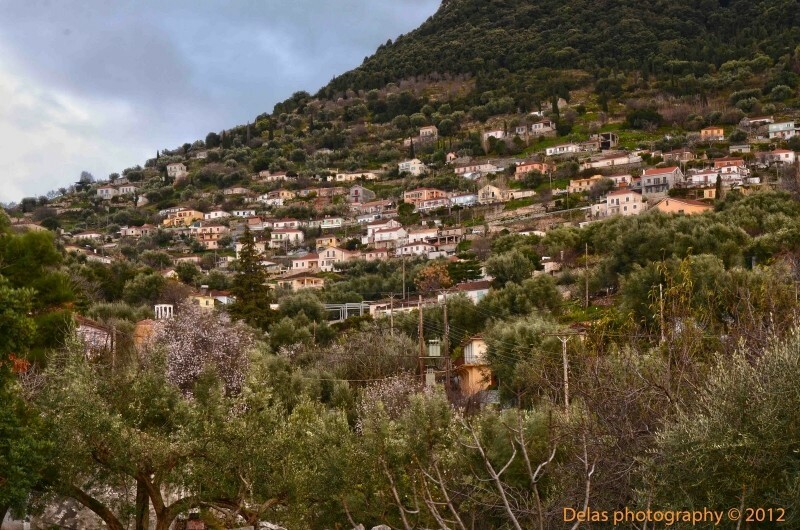 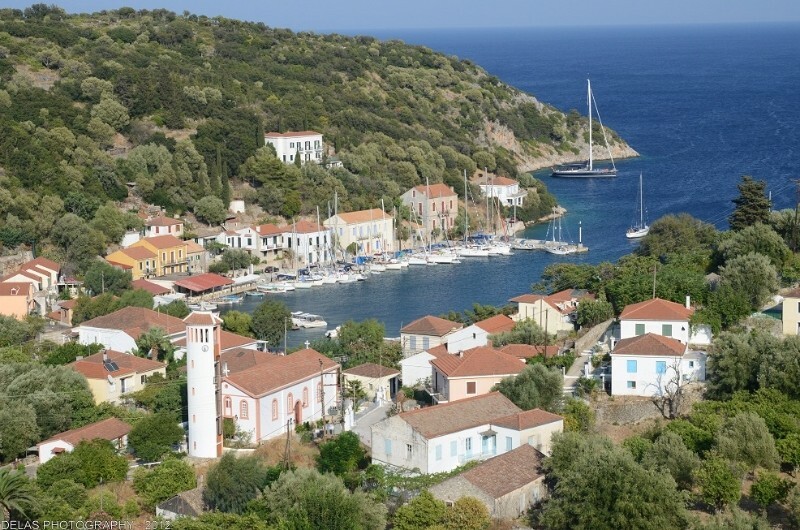 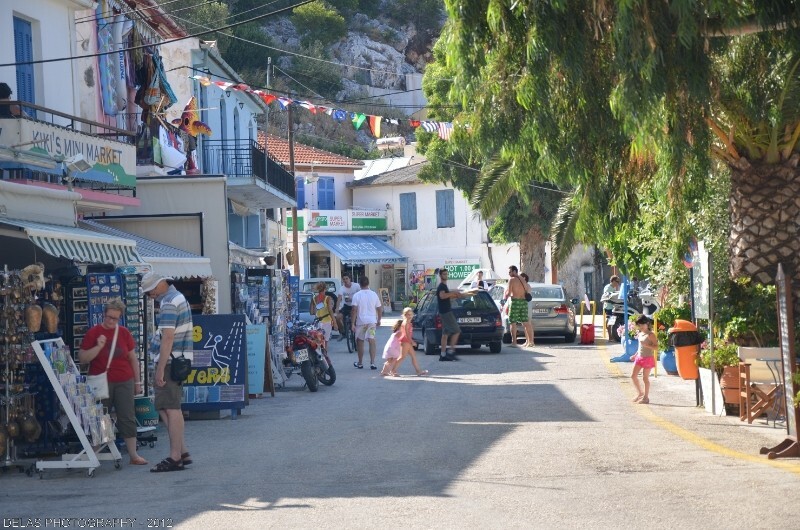 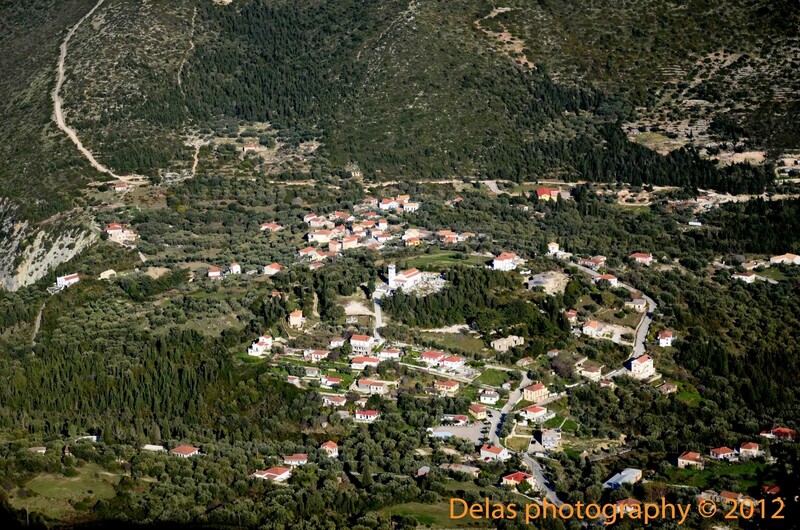 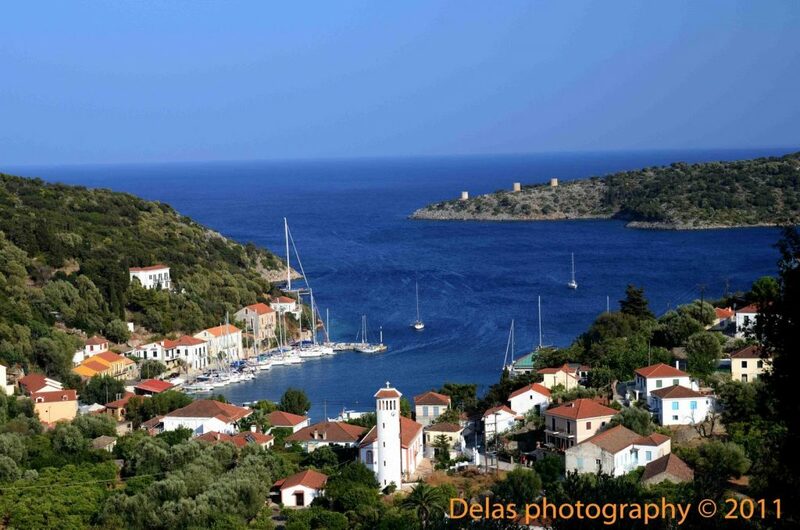 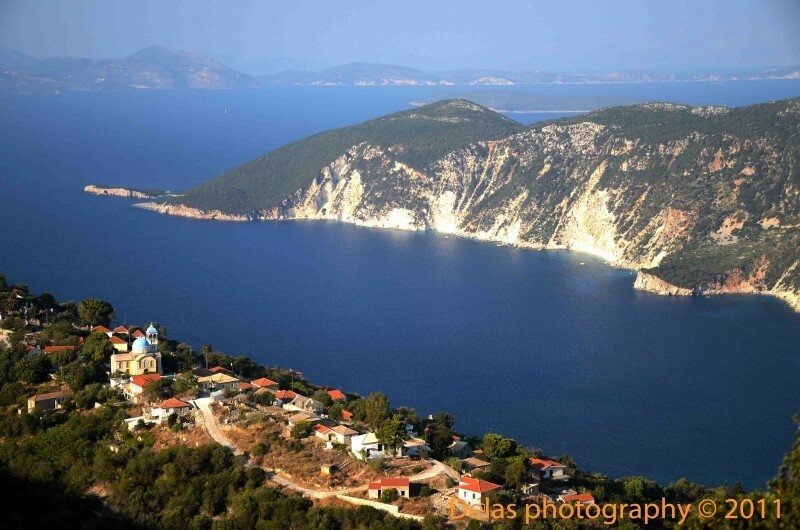 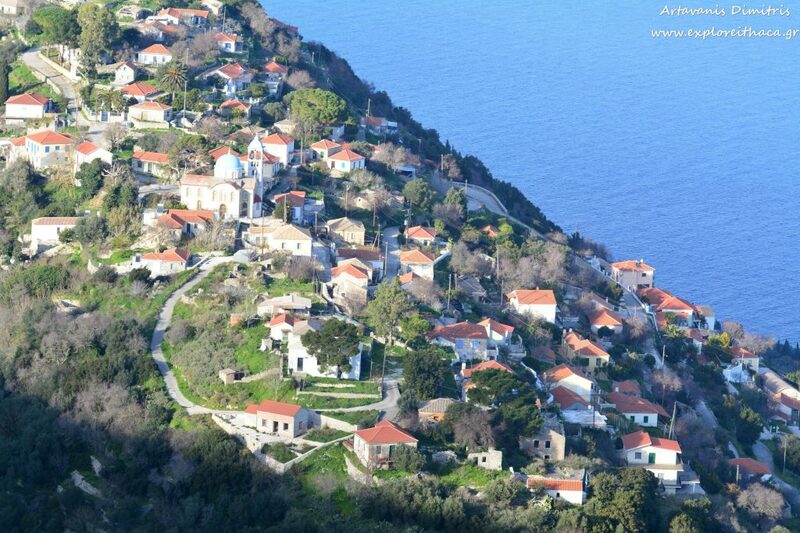 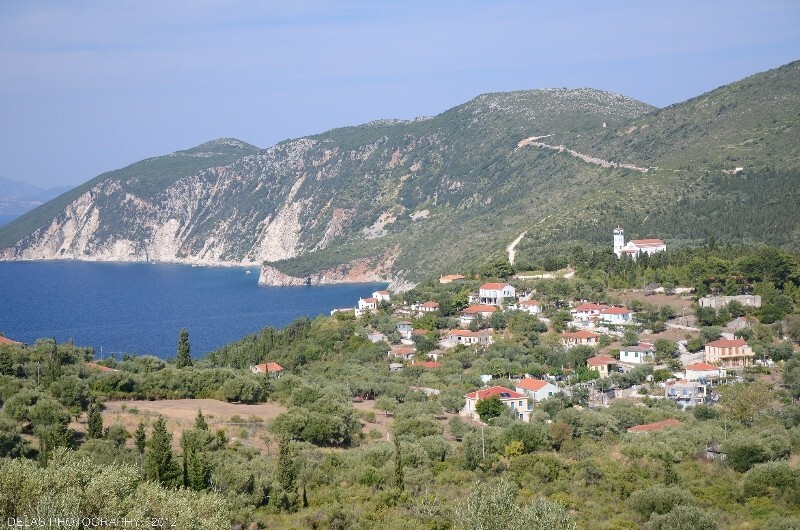 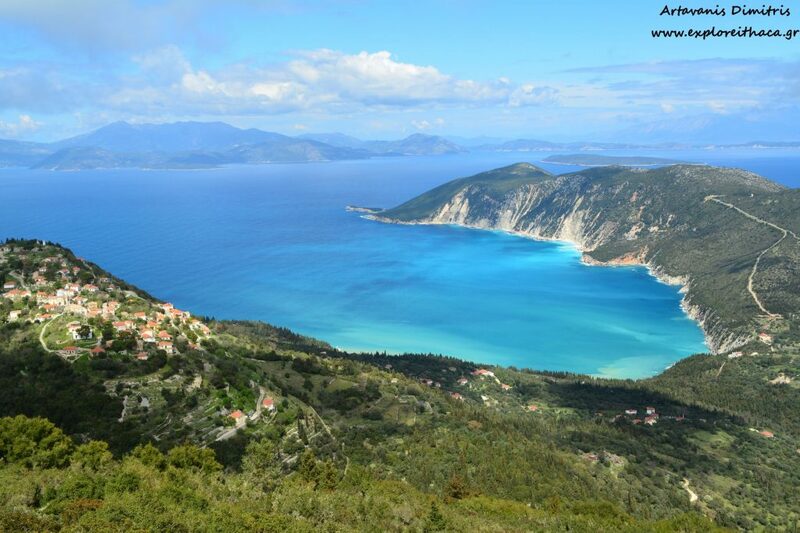 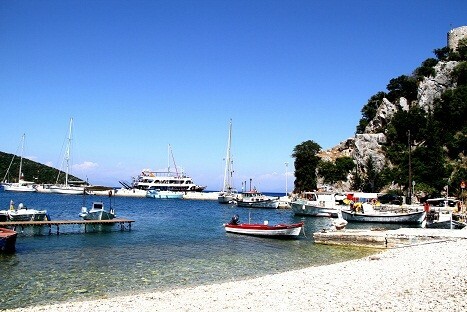 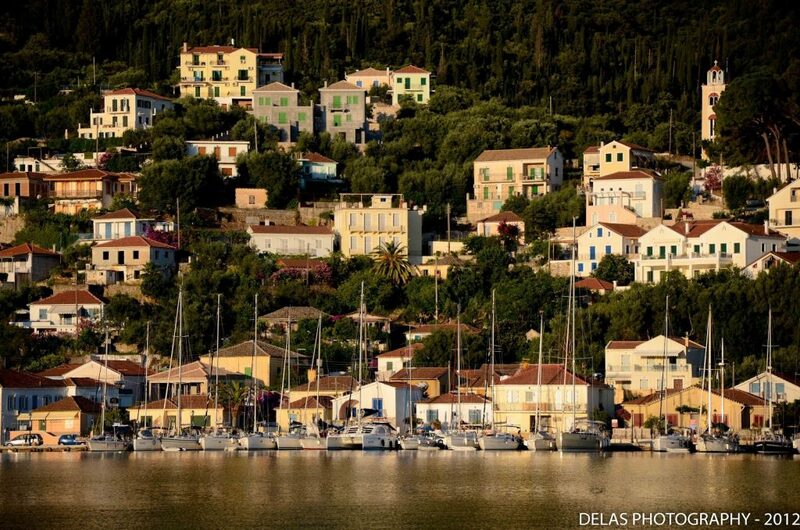 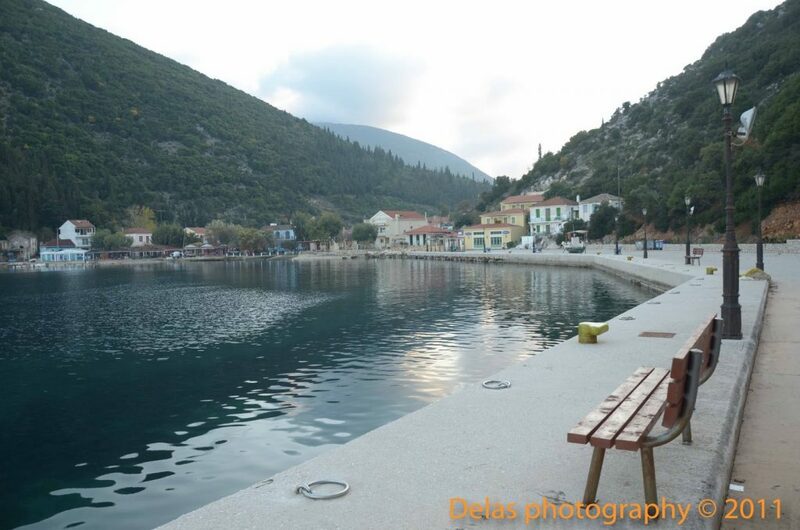 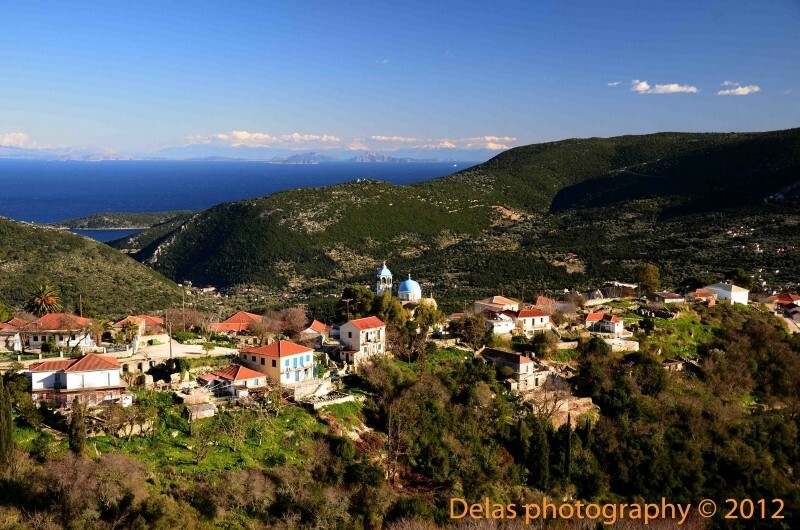 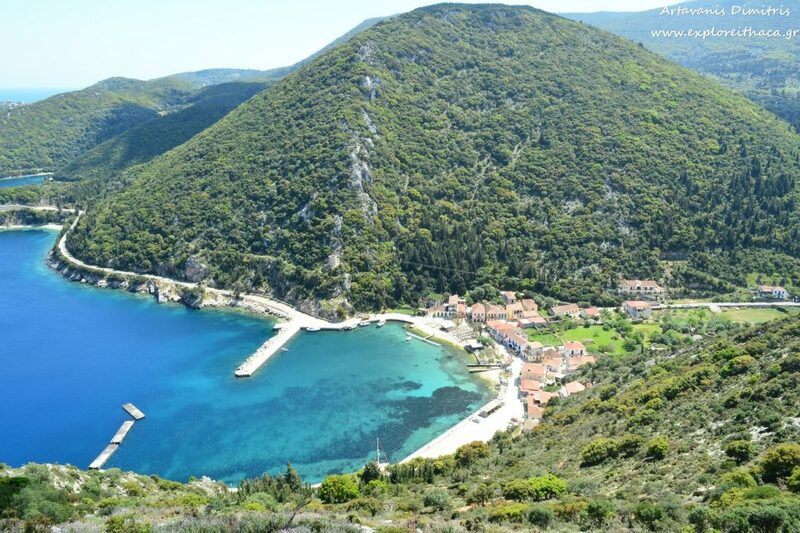 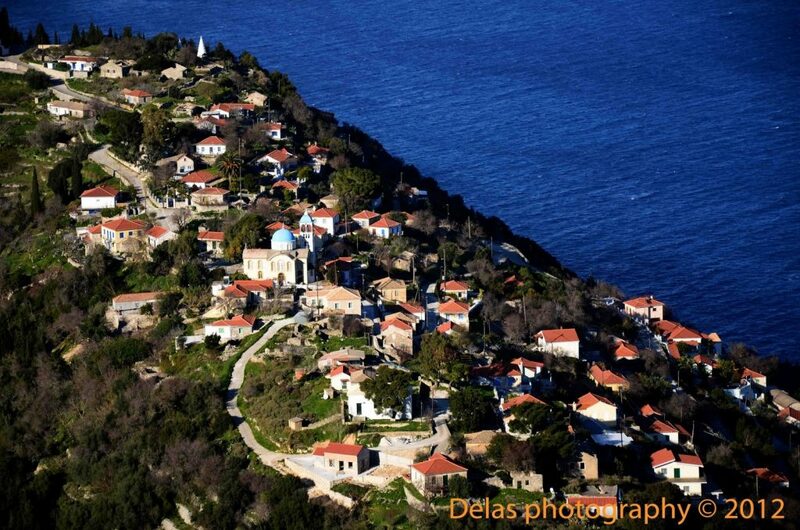 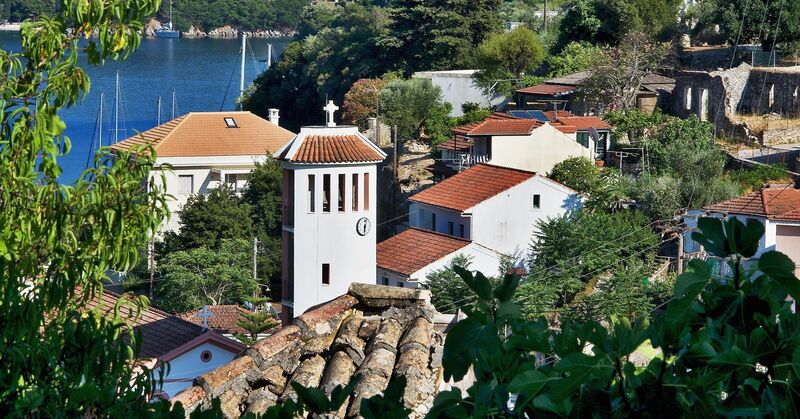 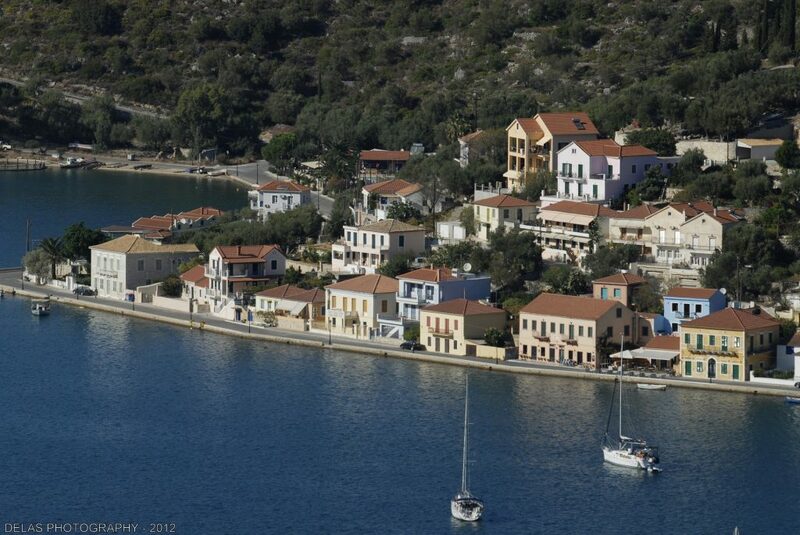 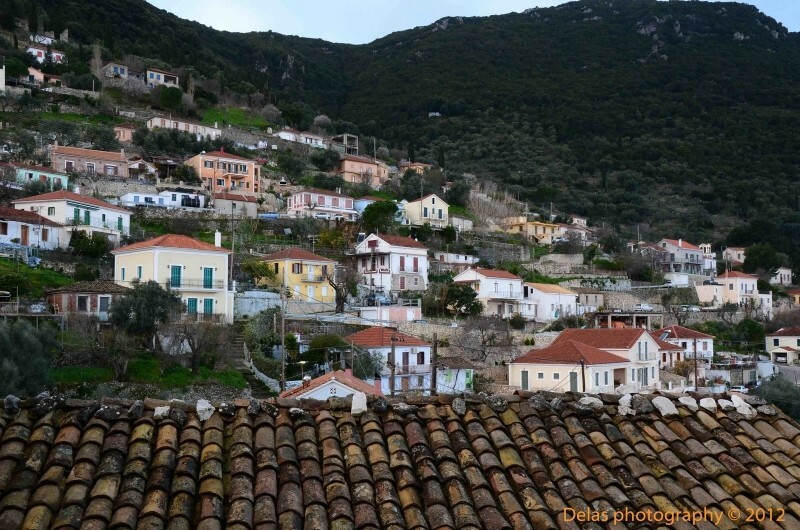 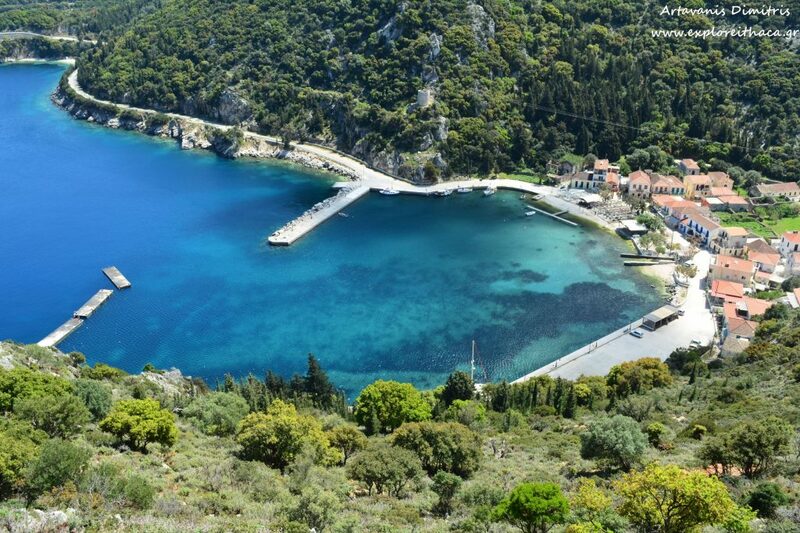 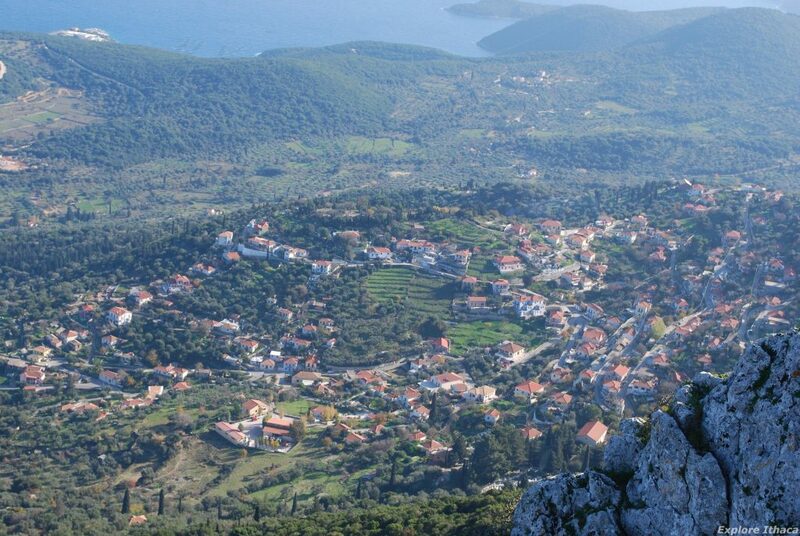 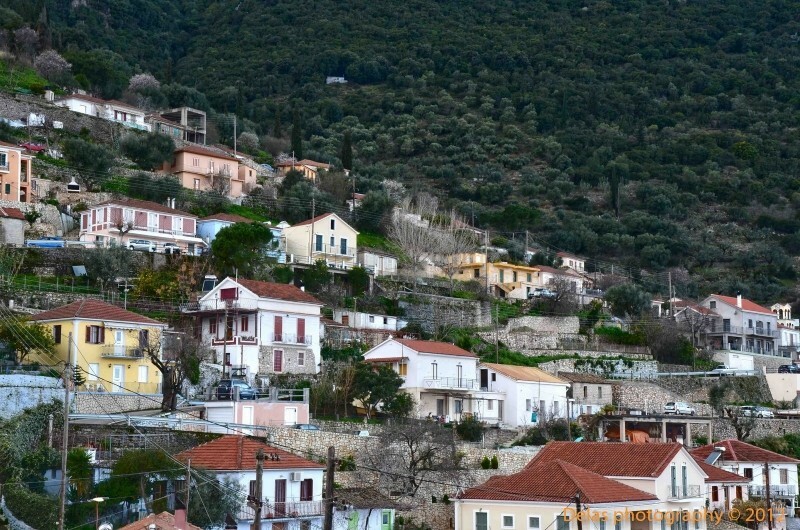 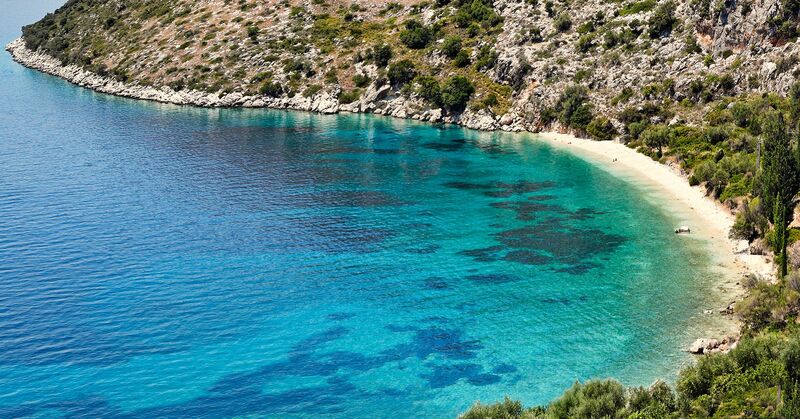 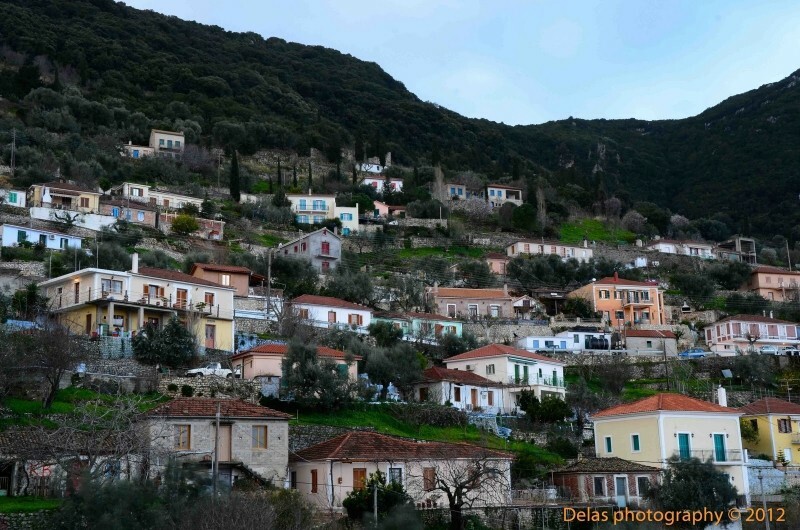 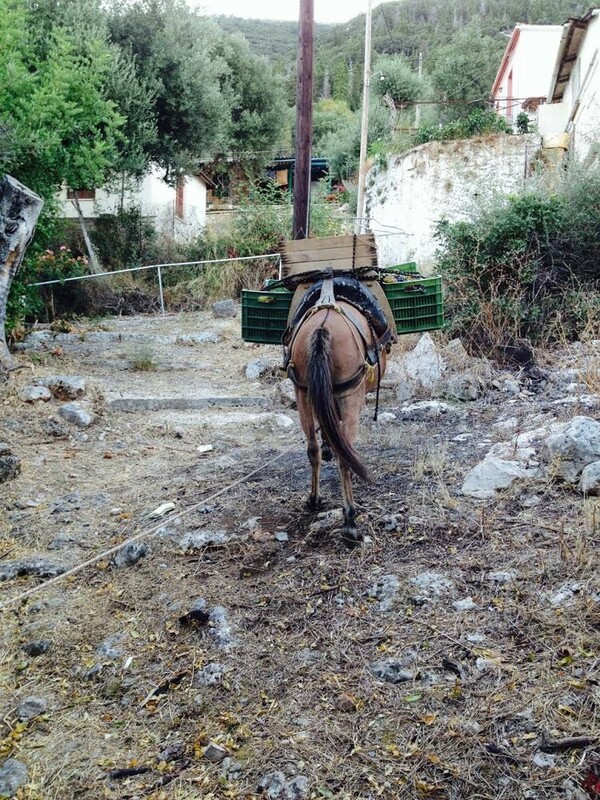 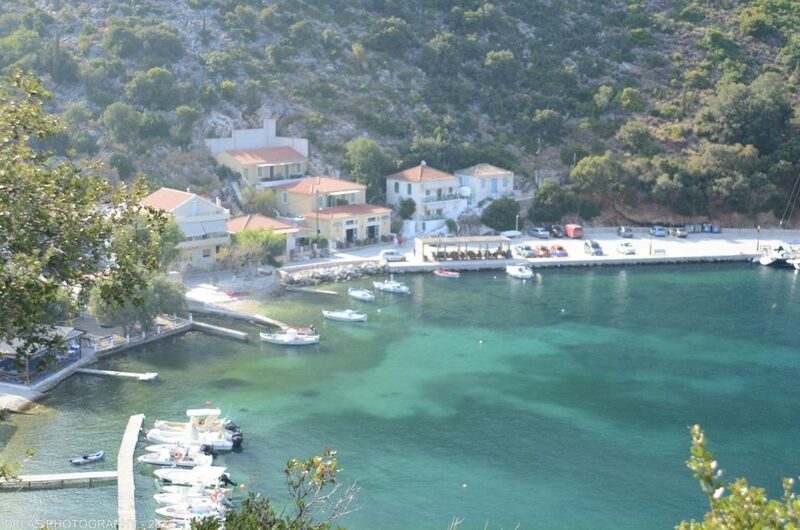 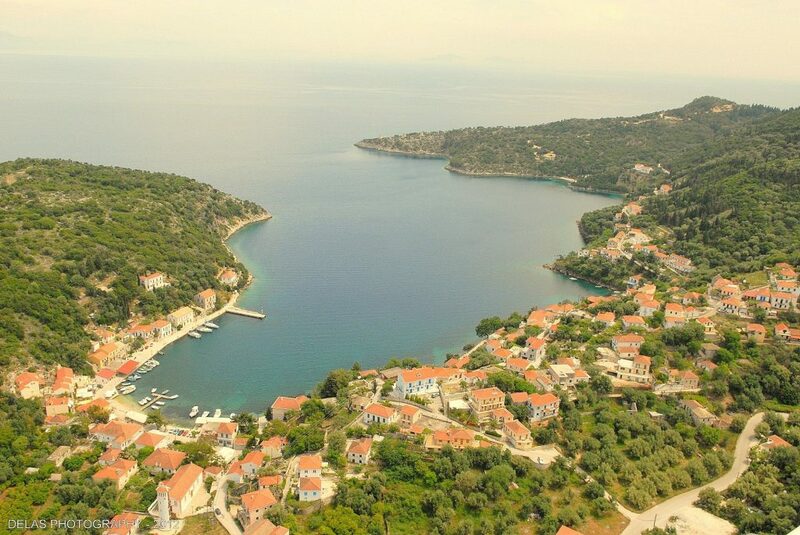 In the southern part of Ithaca lies Perachori, which is the most populated of the villages on the island. 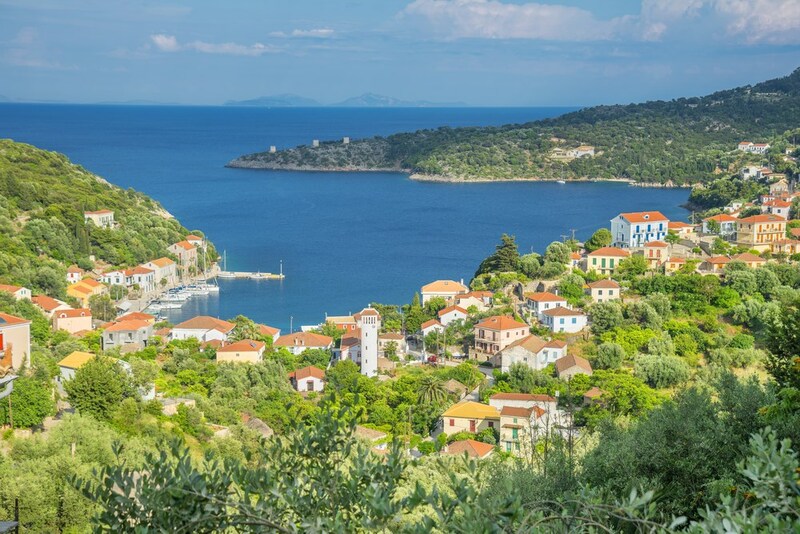 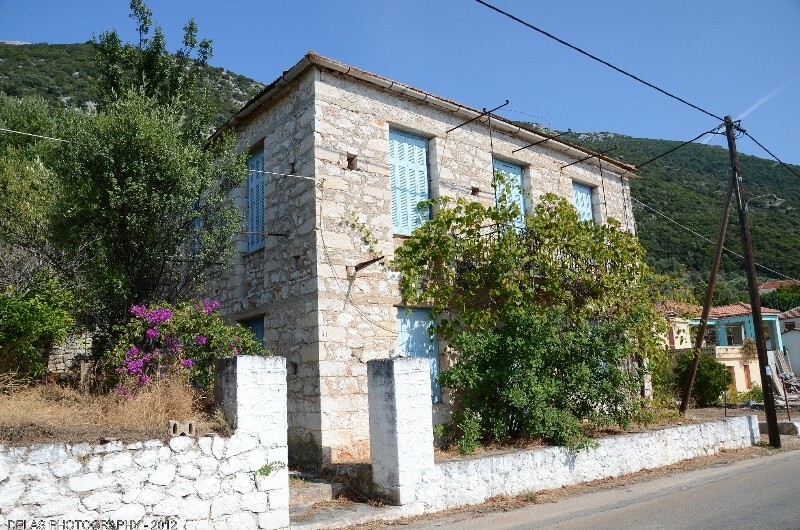 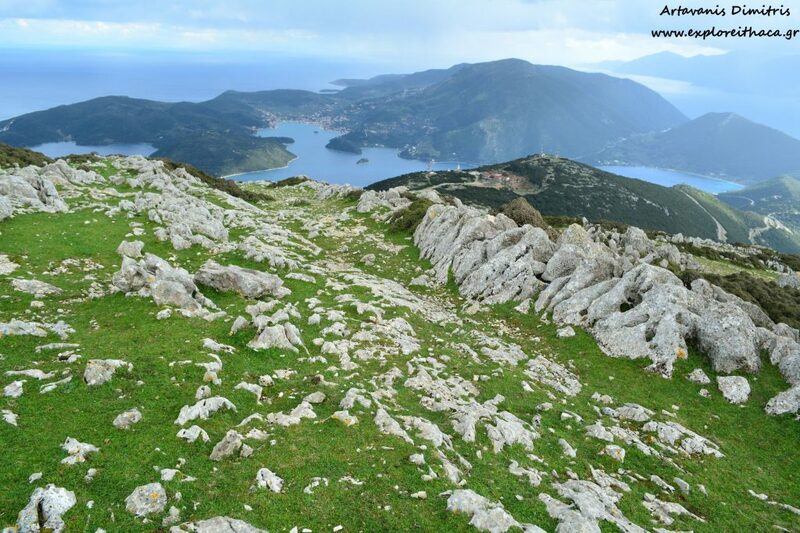 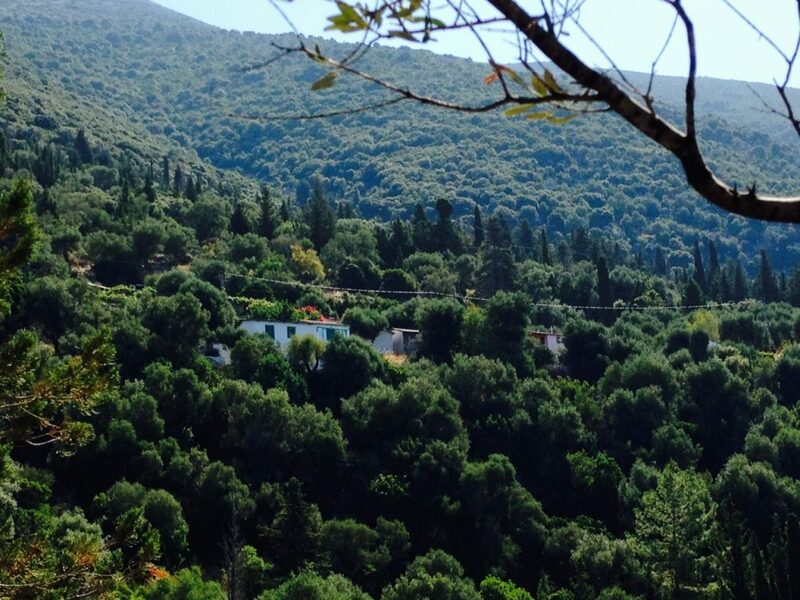 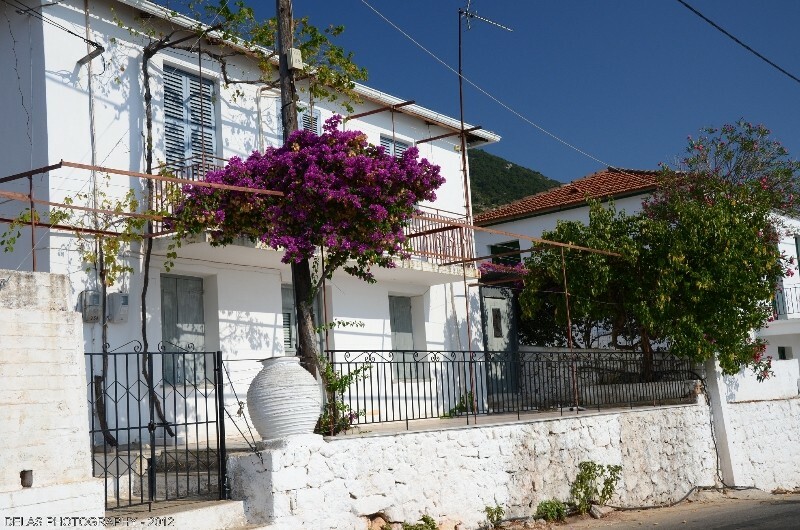 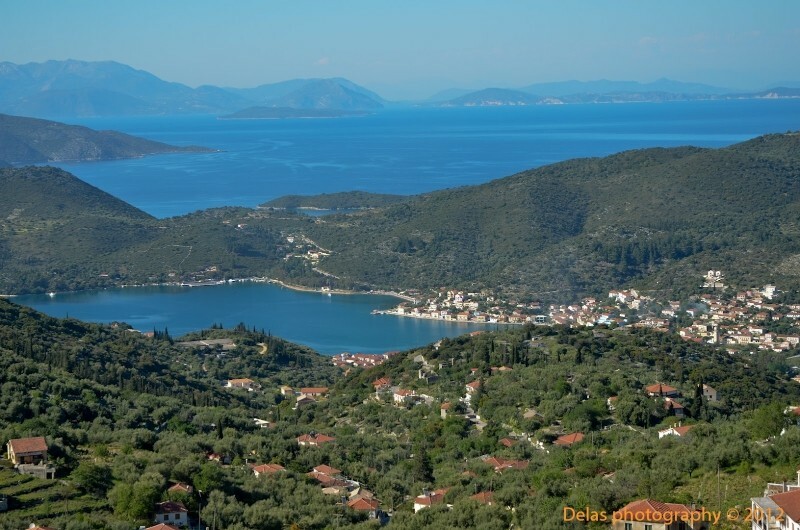 It is built on a hill and offers an endless view towards Vathi, the numerous islands of the Ionian Sea, as well as the coasts of Central Greece. 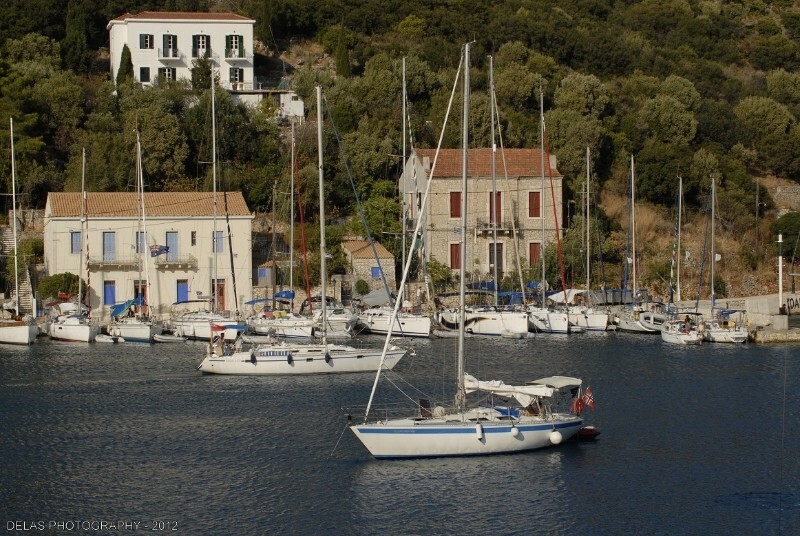 At the northern part of Ithaca are the rest six picturesque villages of the island. 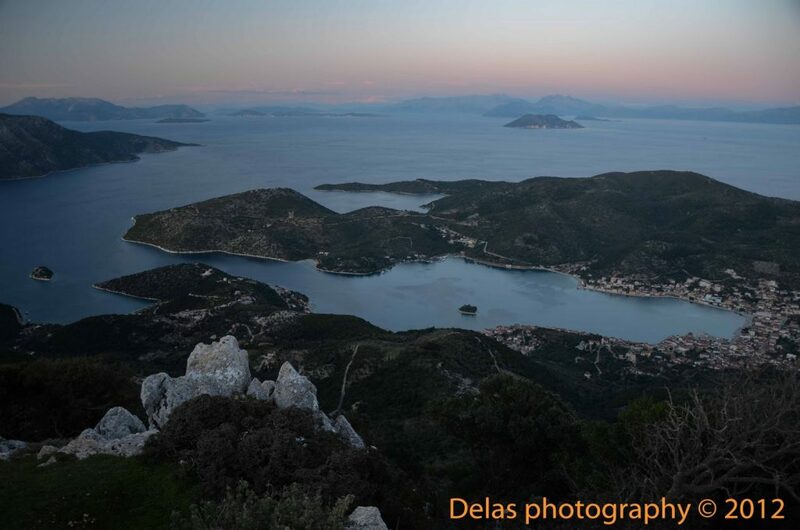 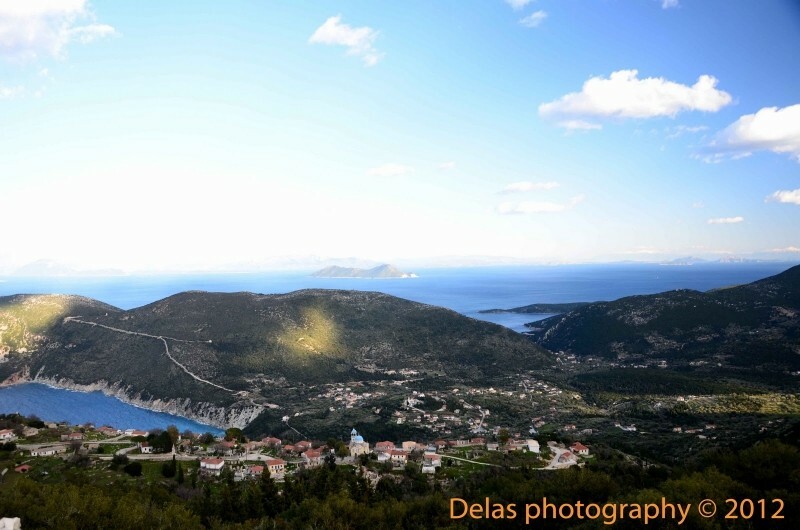 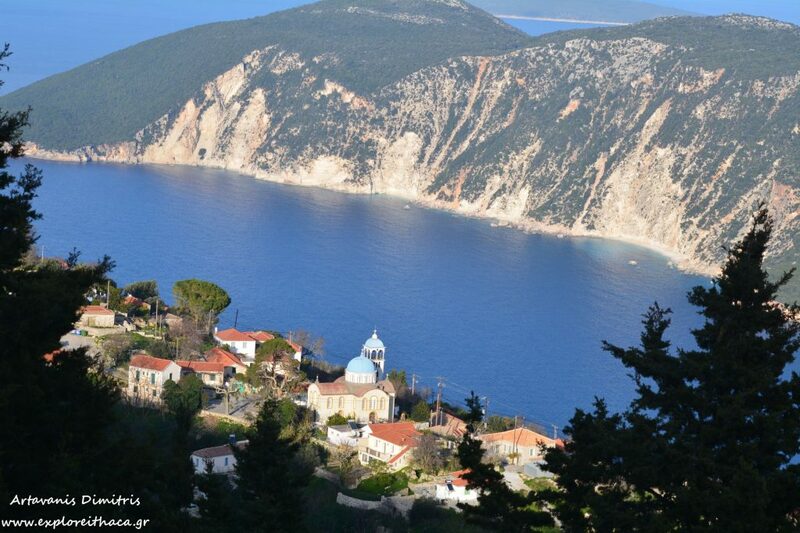 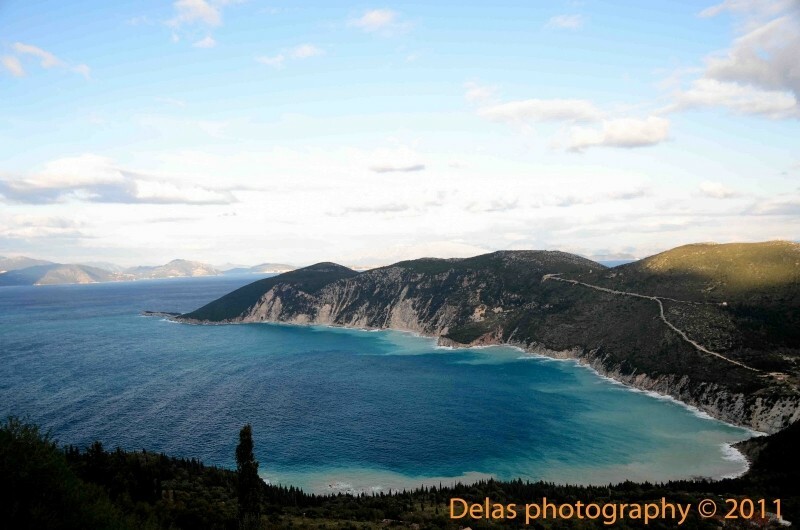 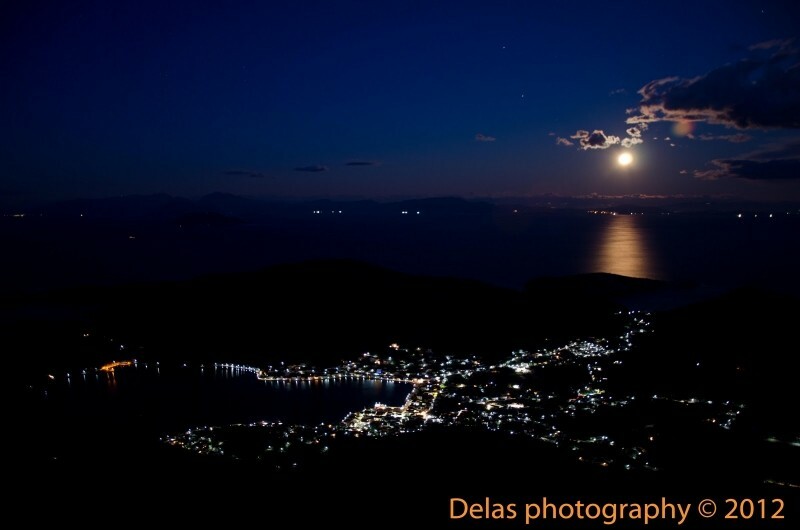 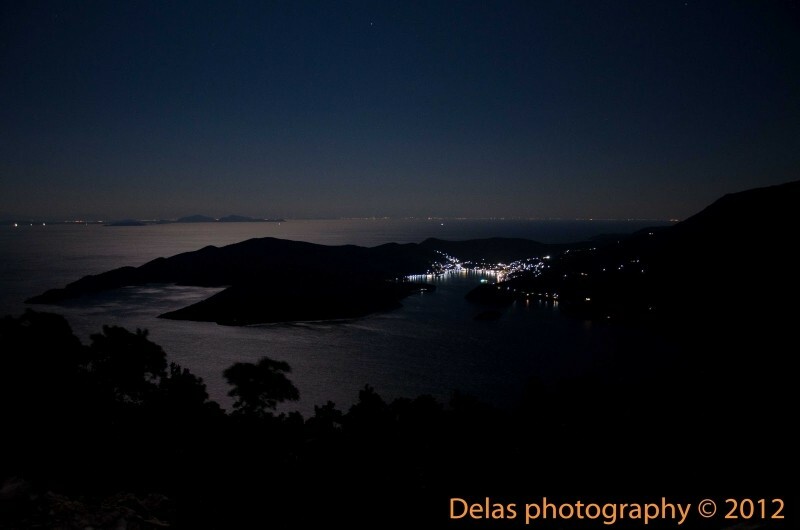 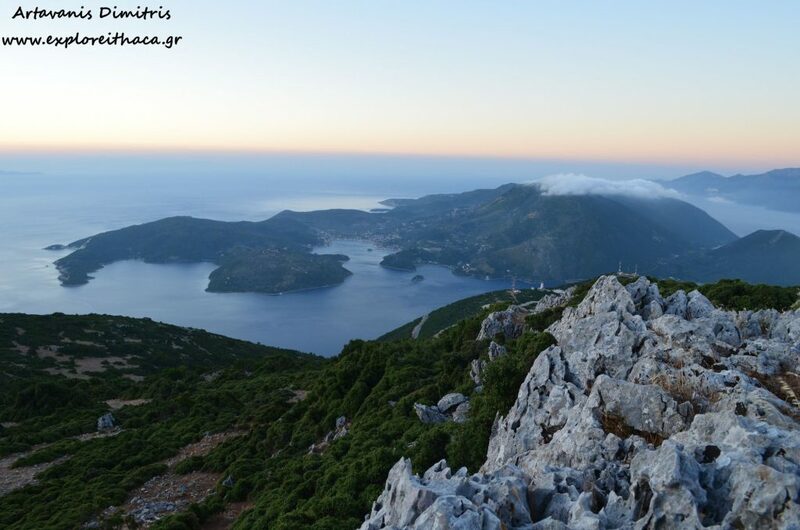 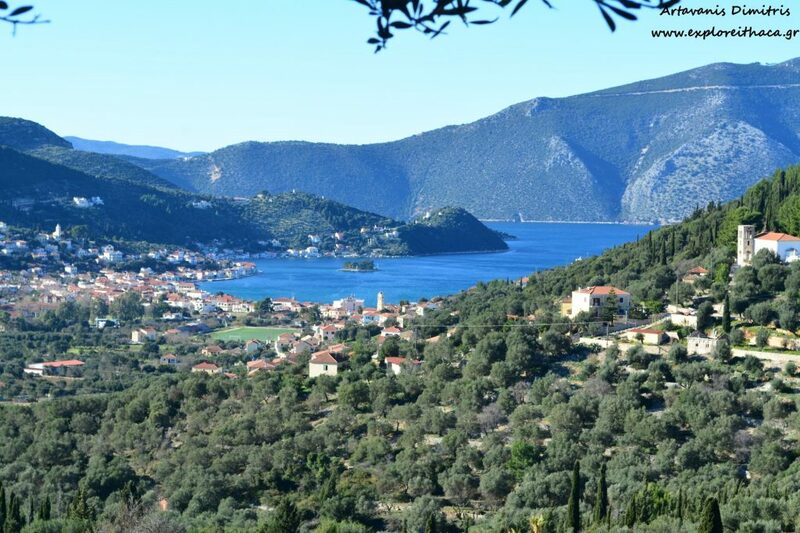 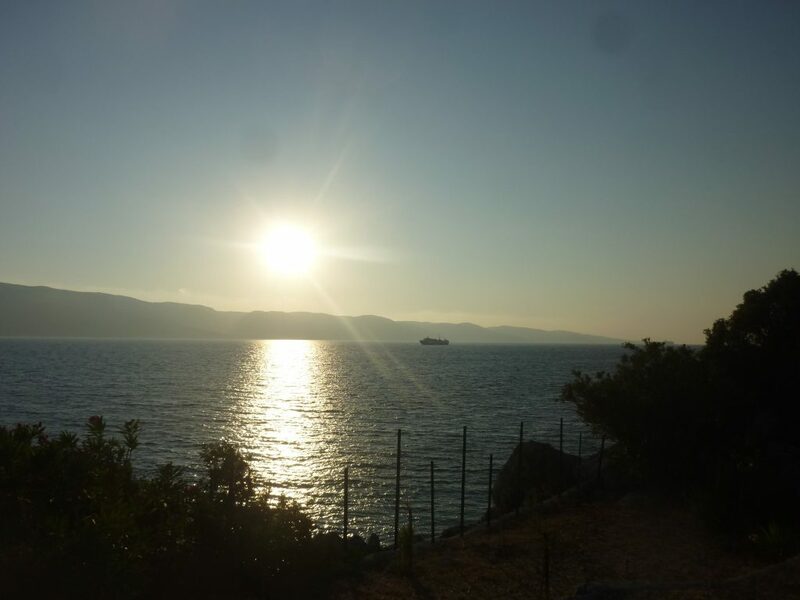 The road from Vathi passes originally from Lefki, with the lovely view towards Kefalonia and the spectacular sunset. 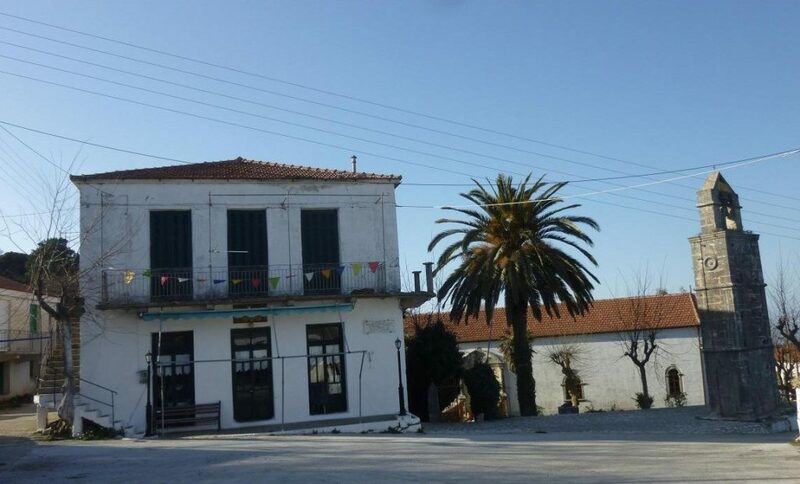 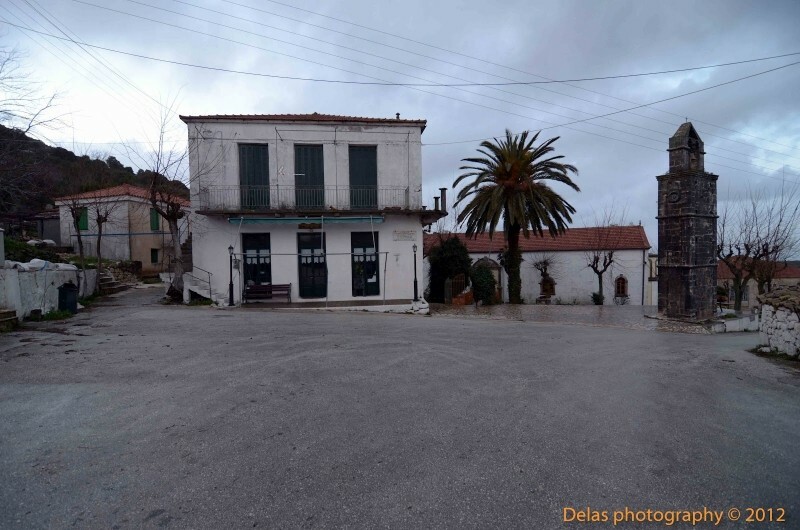 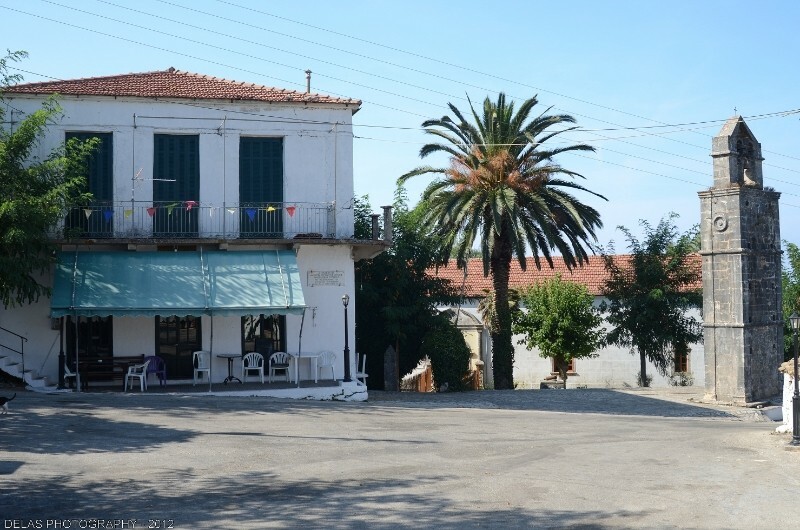 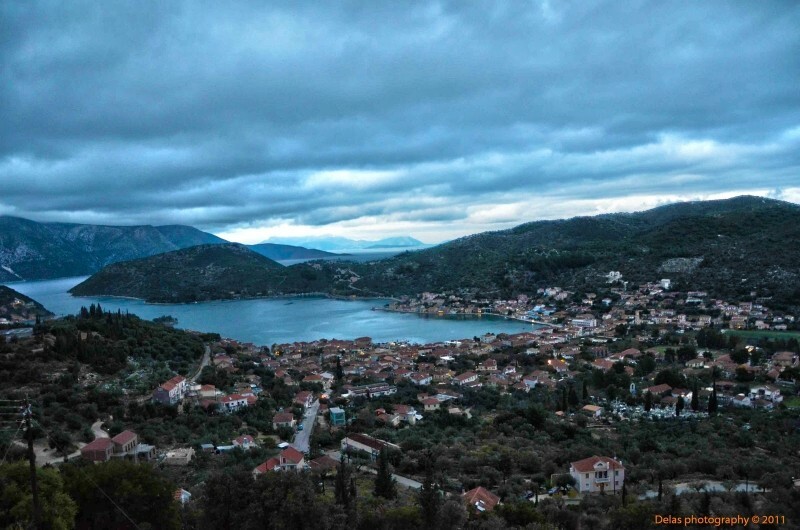 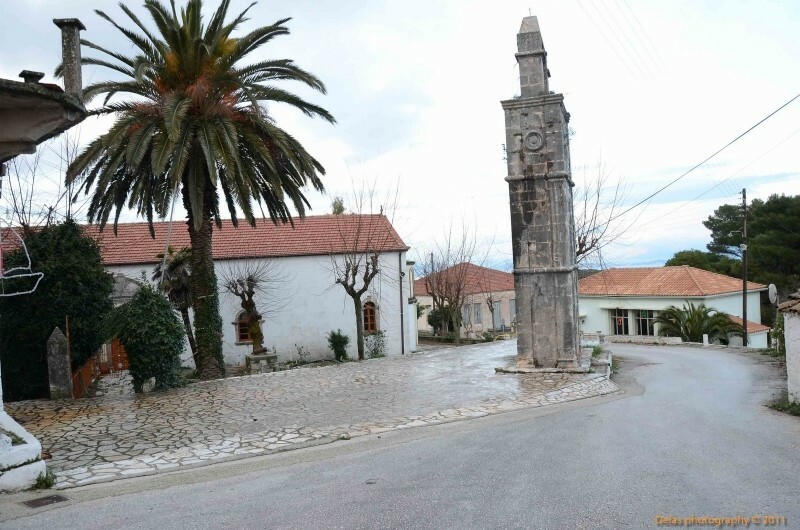 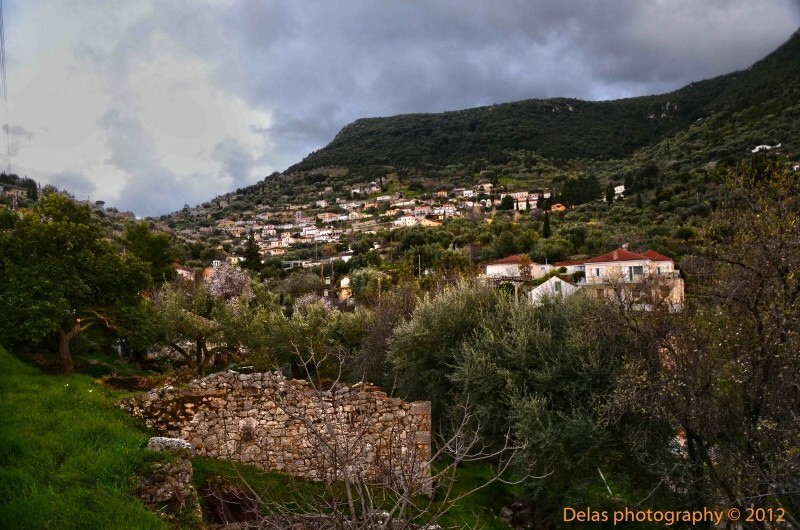 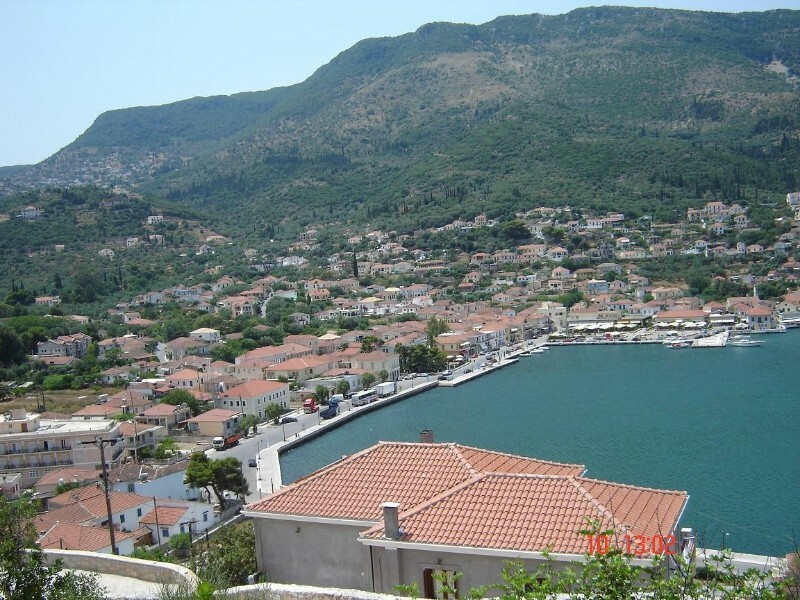 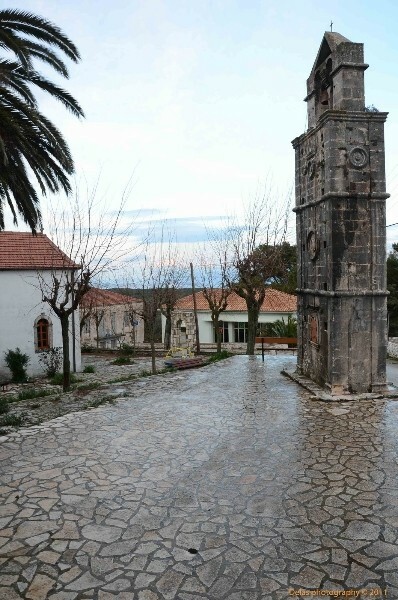 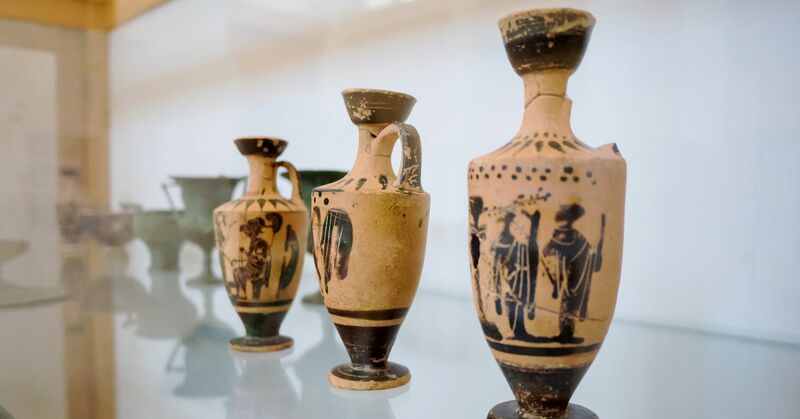 Then we find Stavros, a significant village of northern Ithaca, with a variety of accommodation facilities and restaurants at the central square. 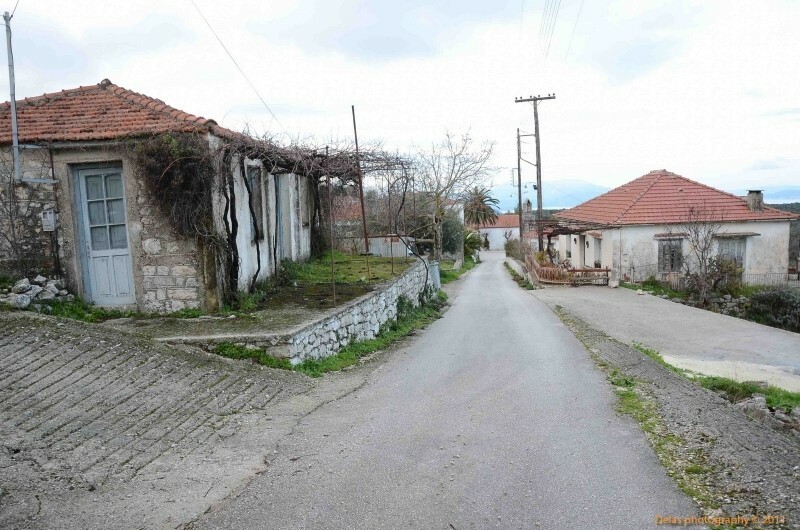 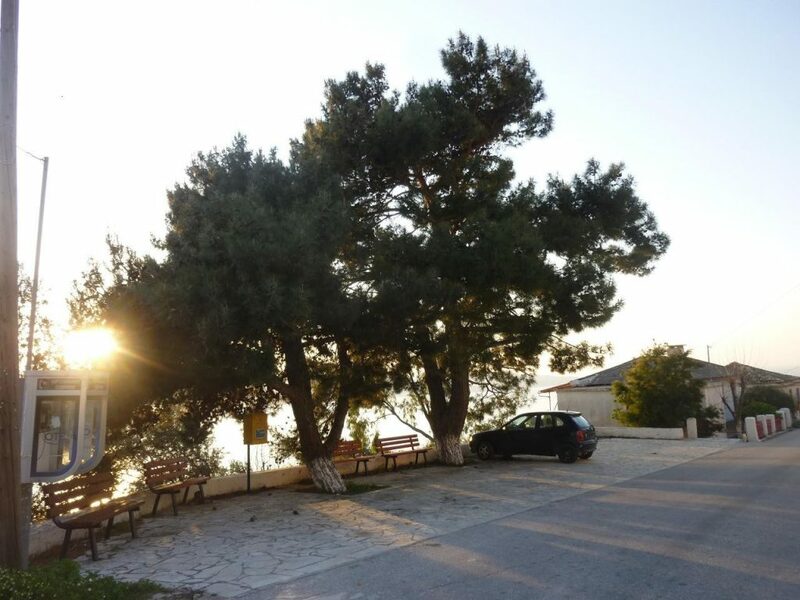 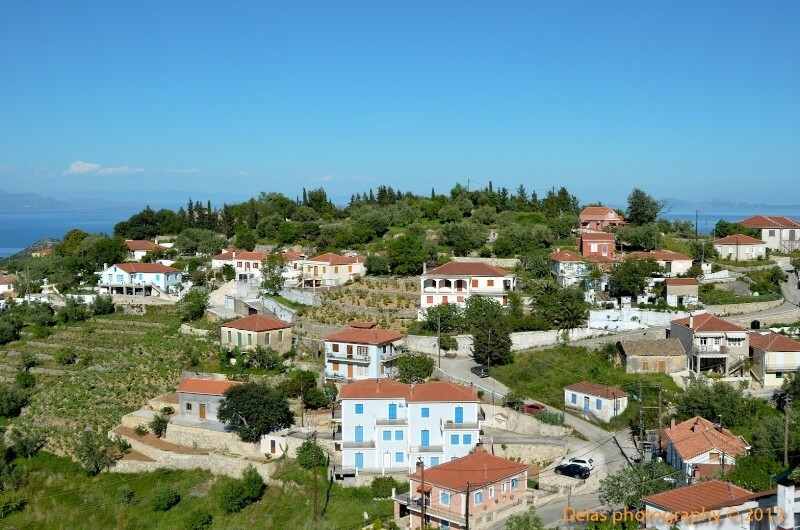 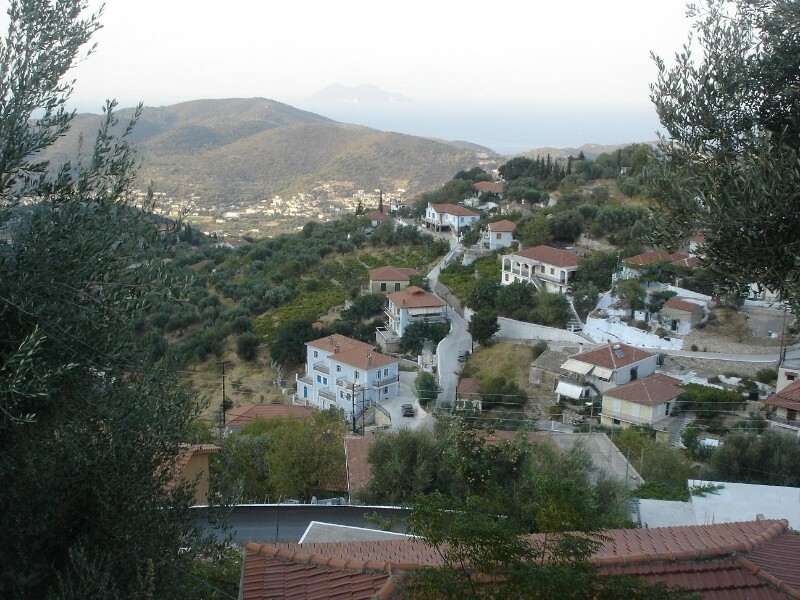 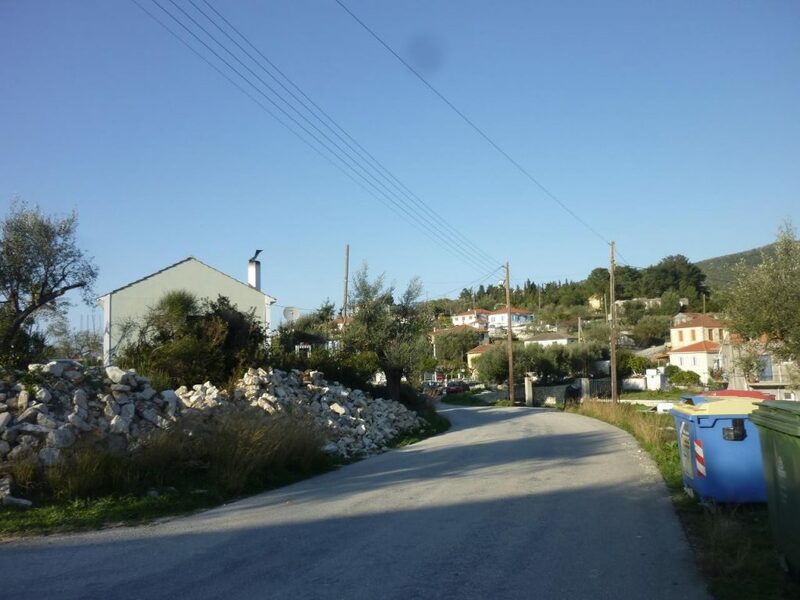 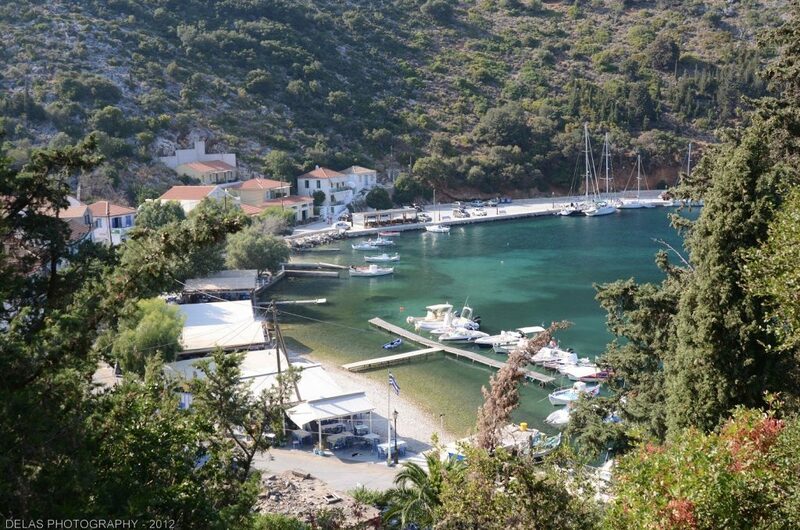 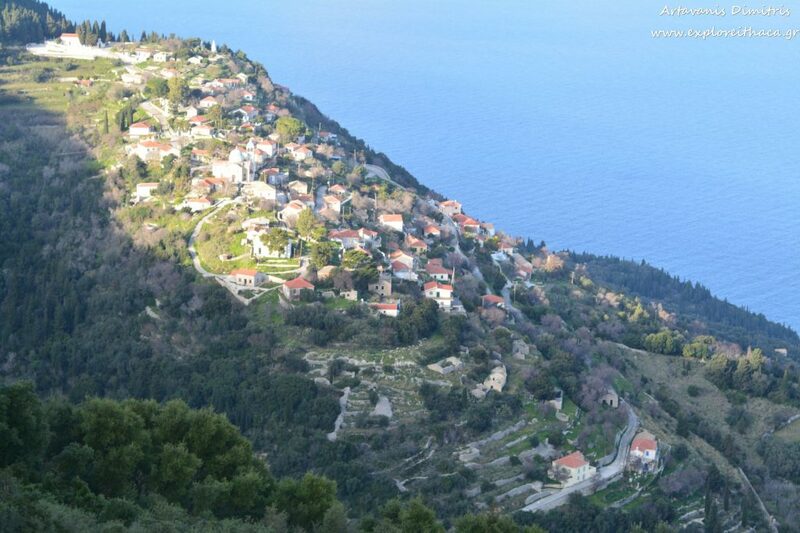 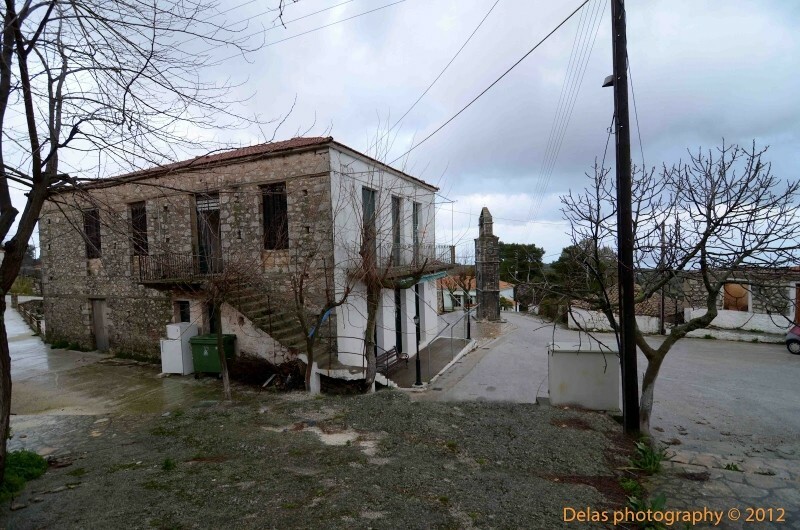 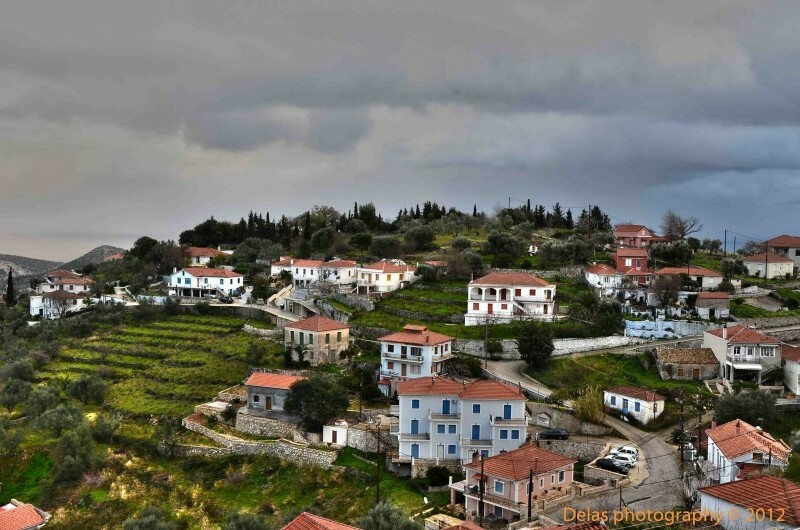 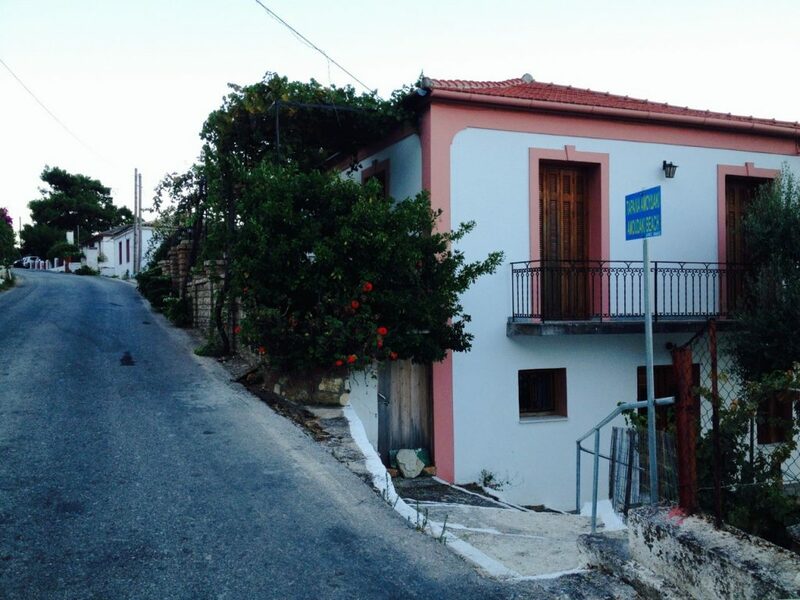 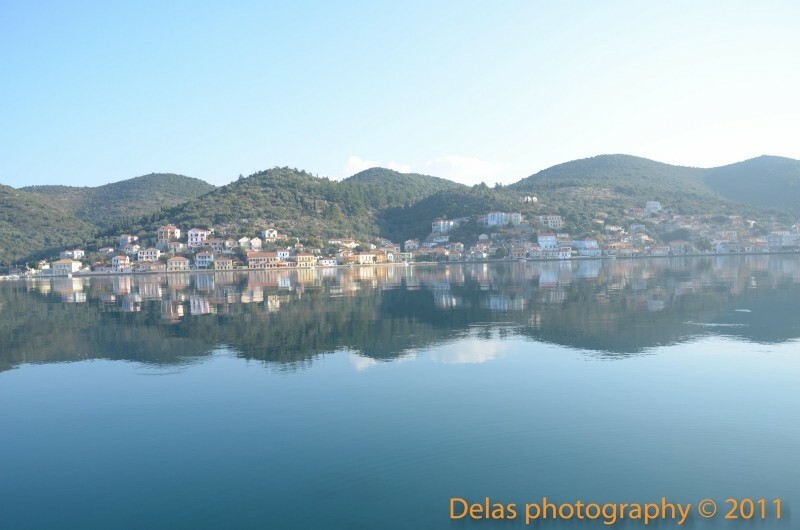 Then, the road splits in two directions: if you turn to the right, you will find Frikes, a picturesque fishing village with tavernas, and Kioni, which has been designated as a protected traditional settlement and is for many the most beautiful village of the island. 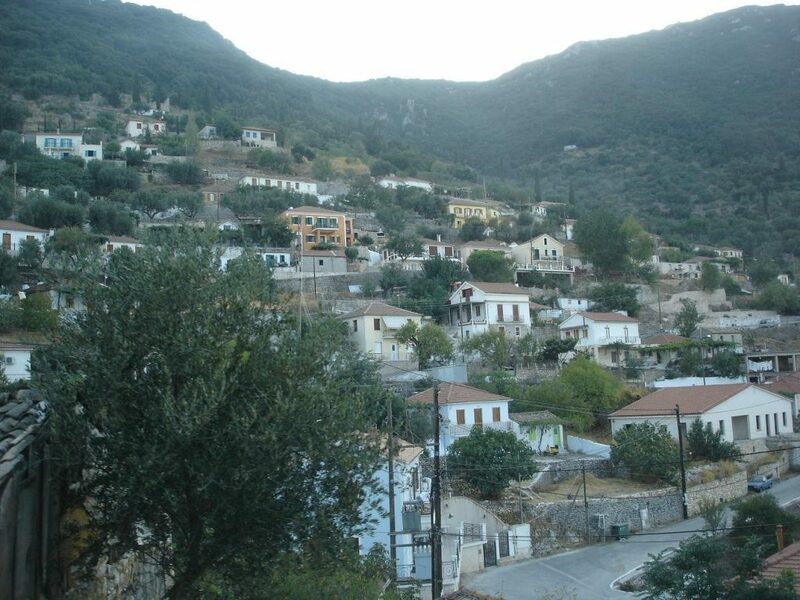 If you turn to the left, you will reach Exogi, built on a hilltop and Platrithias, built in the valley. 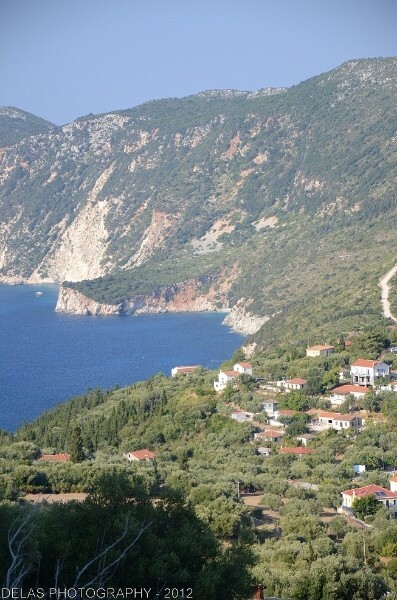 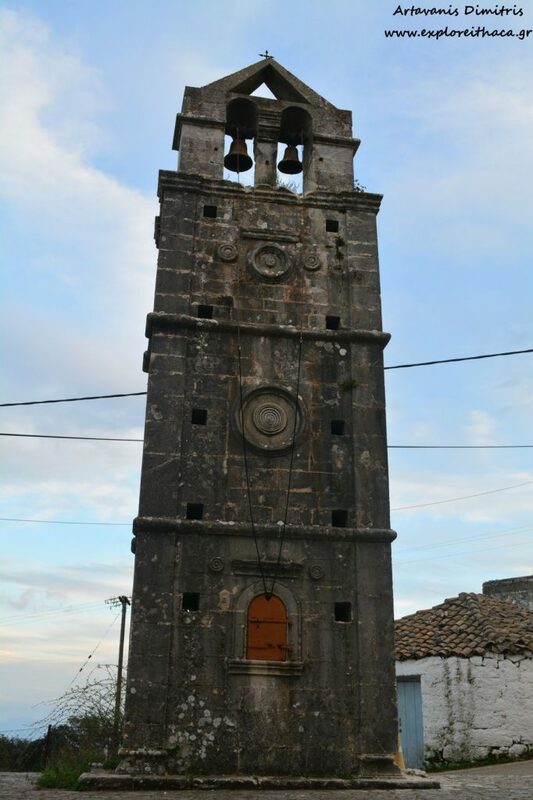 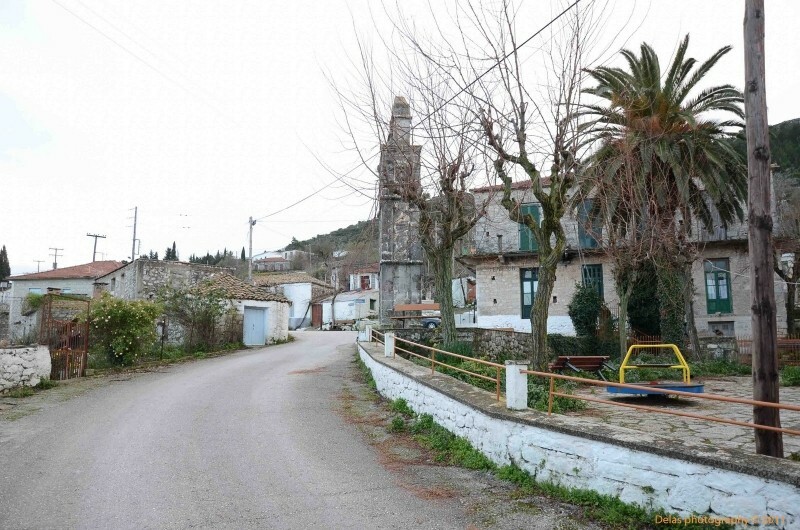 Anogi is the most mountainous village of the island, built at the top of Mount Niritos. 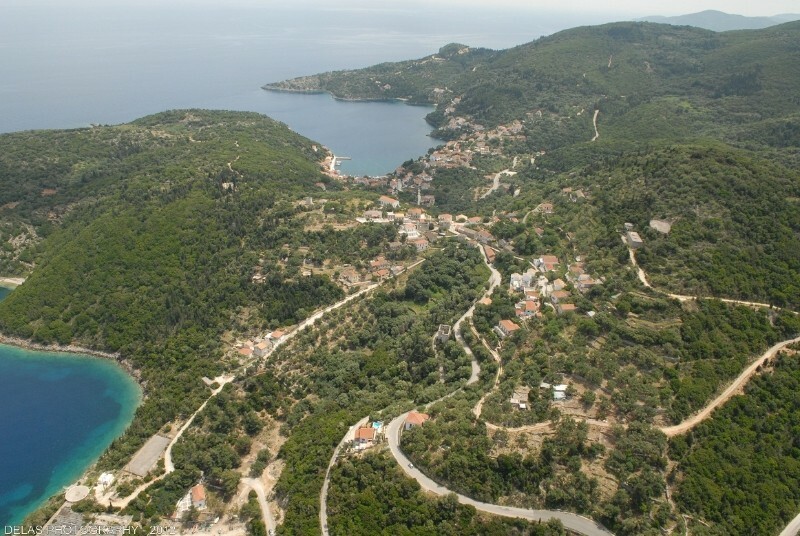 You will find it if you follow the road to the right, after arriving at Stavros or if you follow the right bypass of the road leading to Moni Katharon.